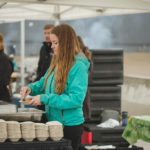 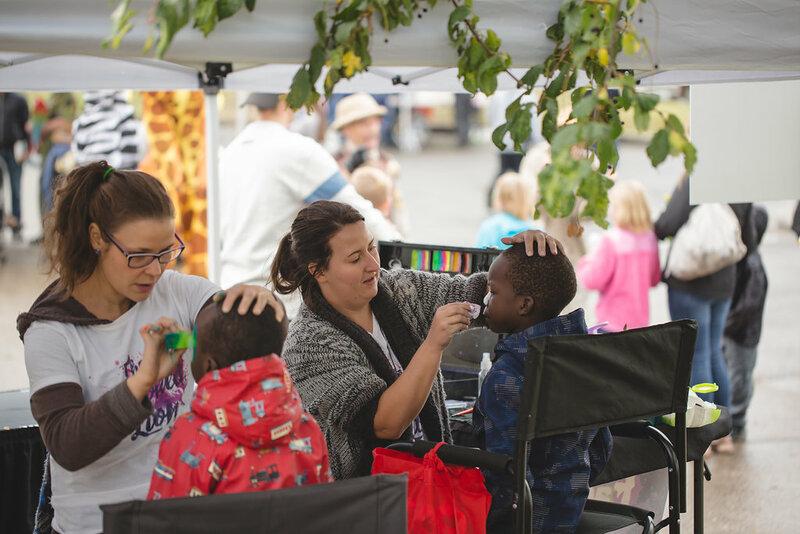 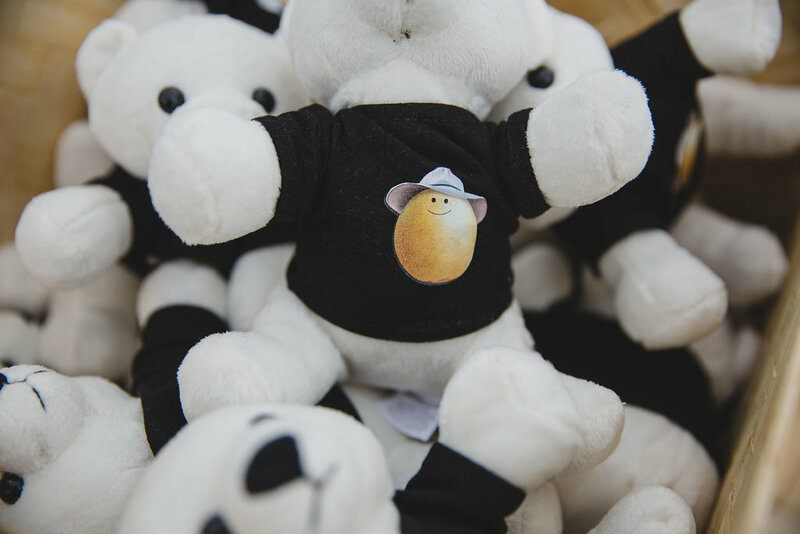 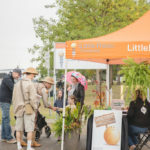 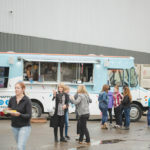 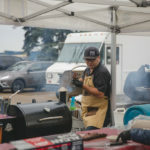 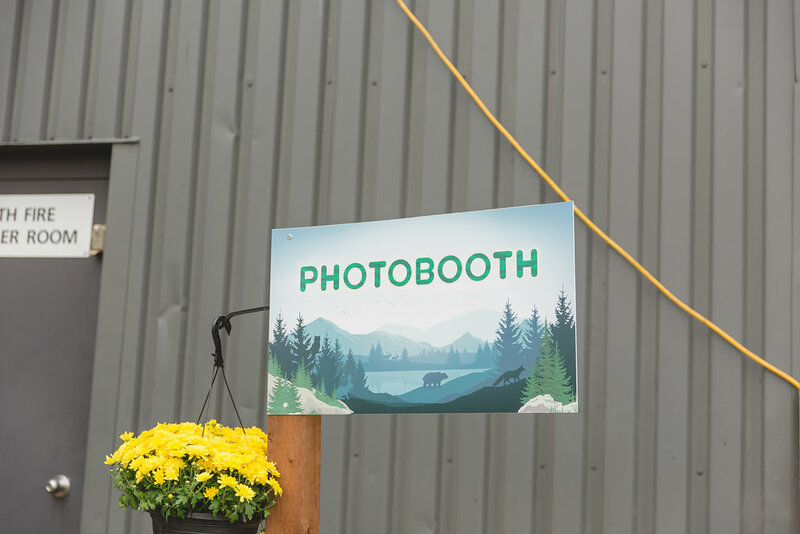 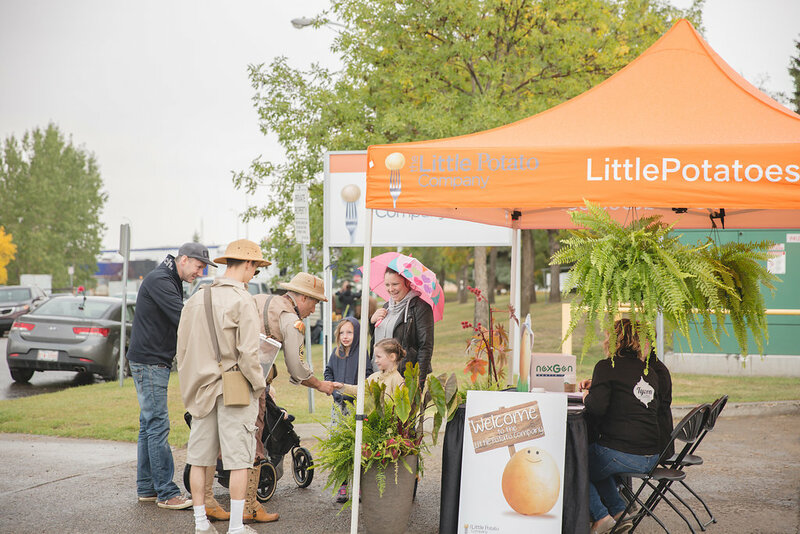 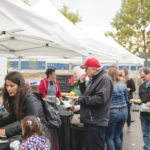 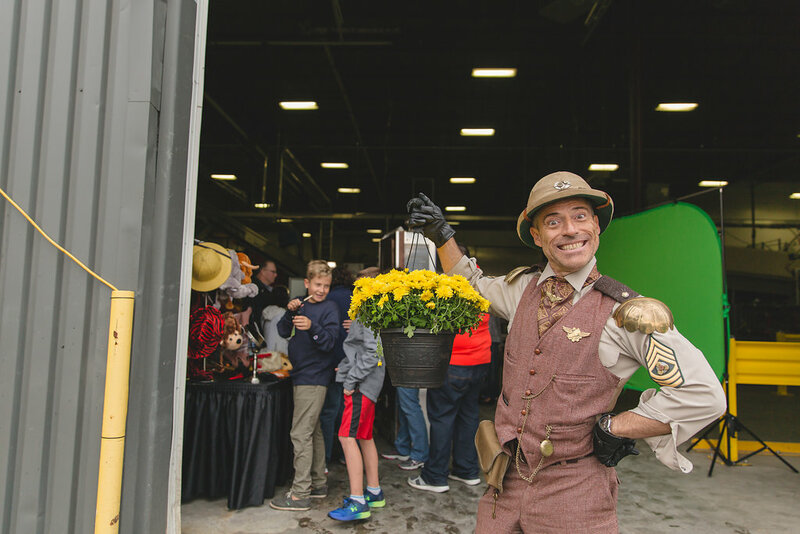 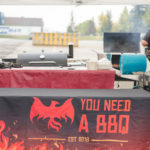 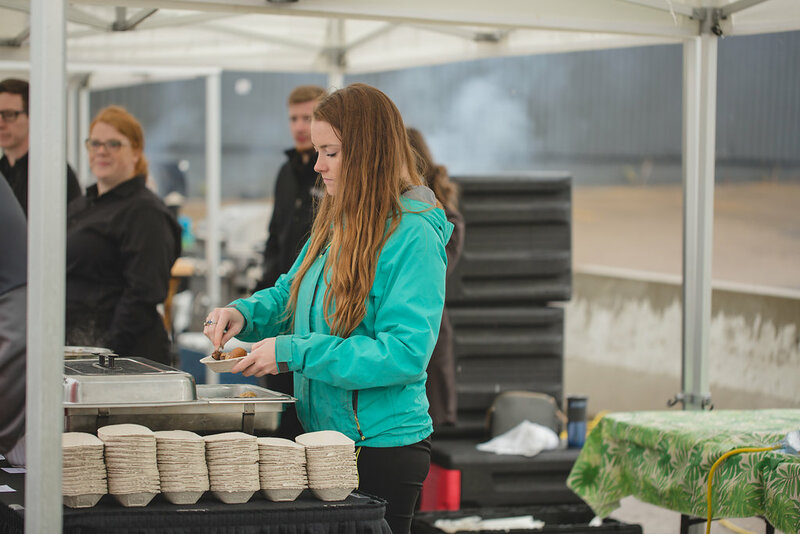 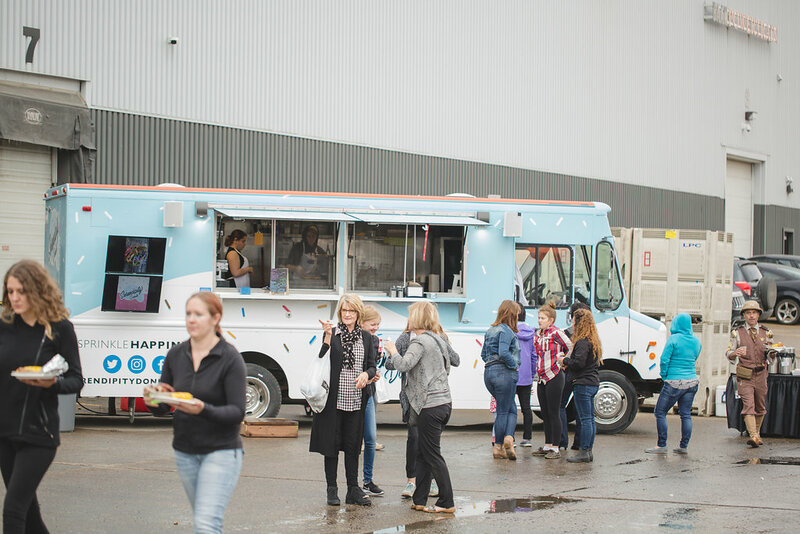 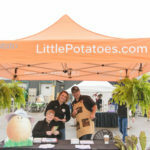 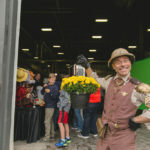 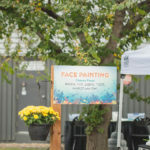 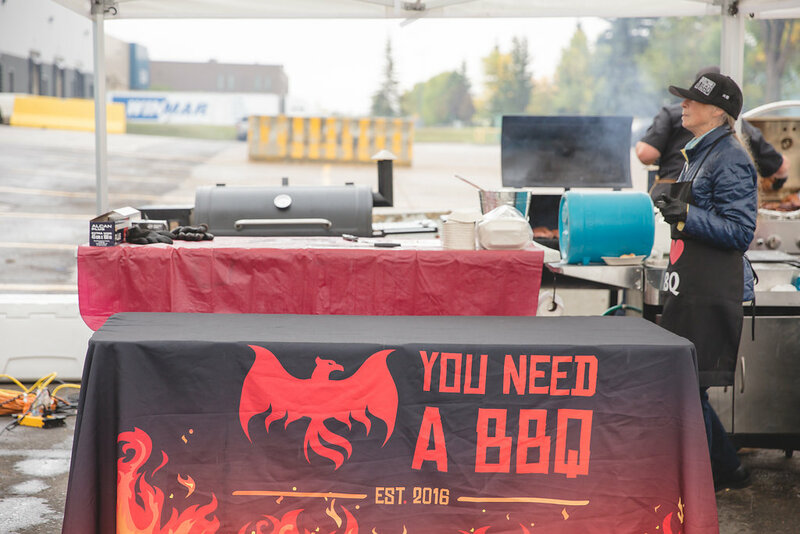 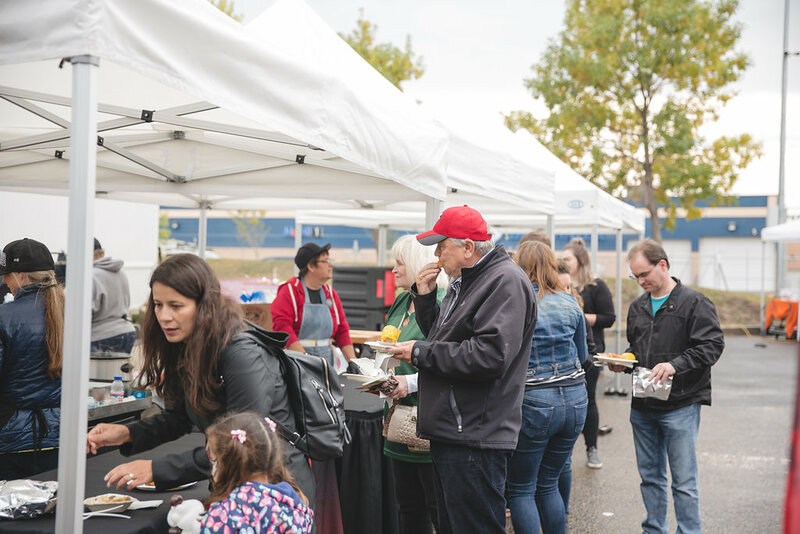 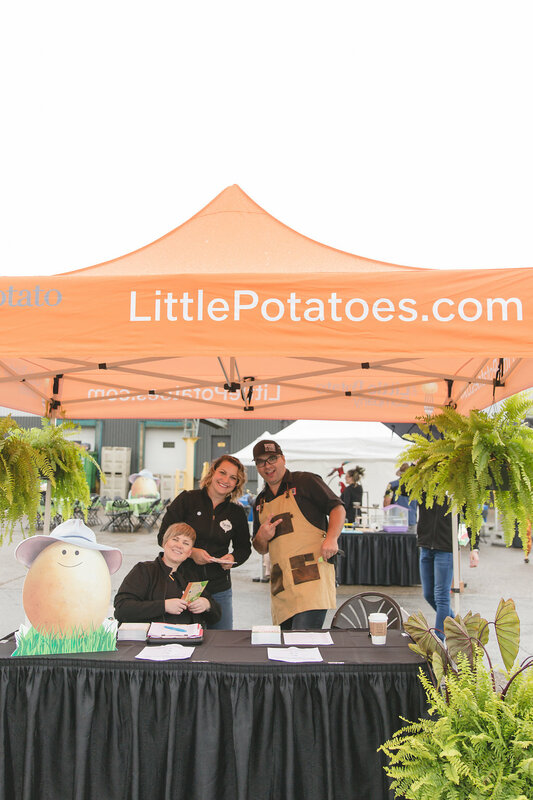 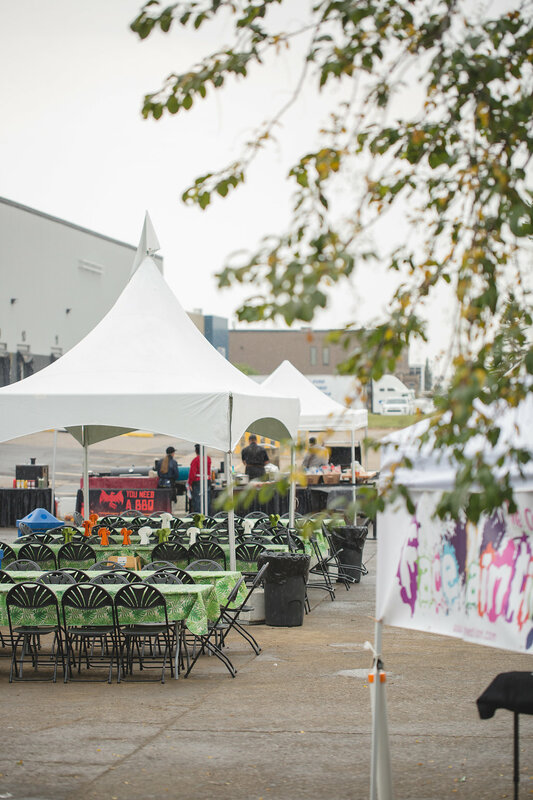 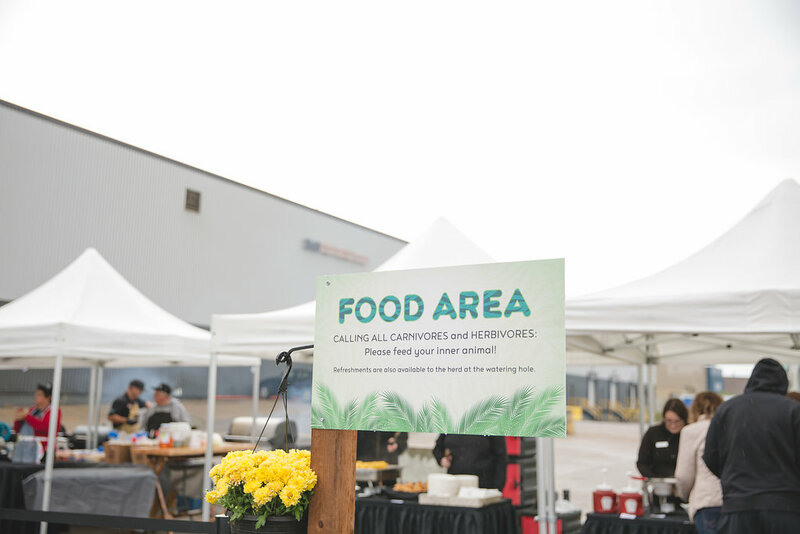 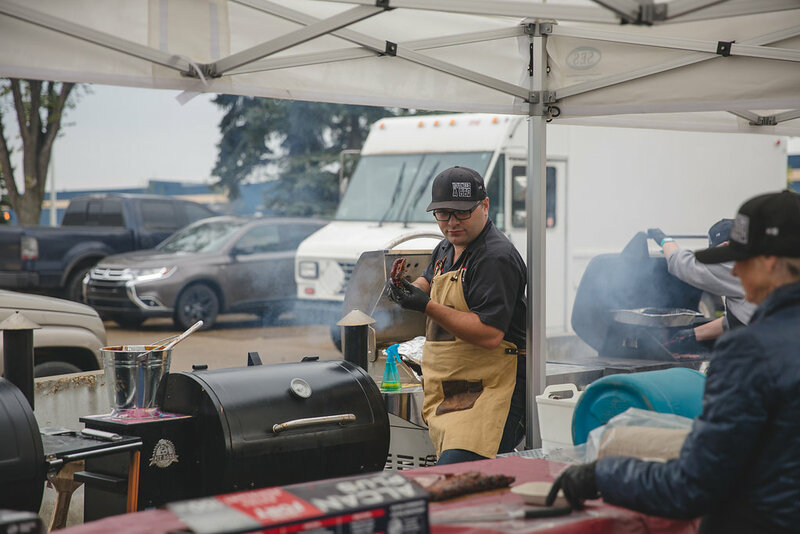 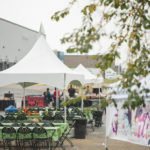 On Saturday, September 8th, 2018 the Little Potato Company celebrated their ever-growing staff of 300 people and 150 of their guests at their annual Family Day event. 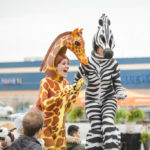 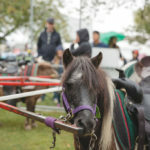 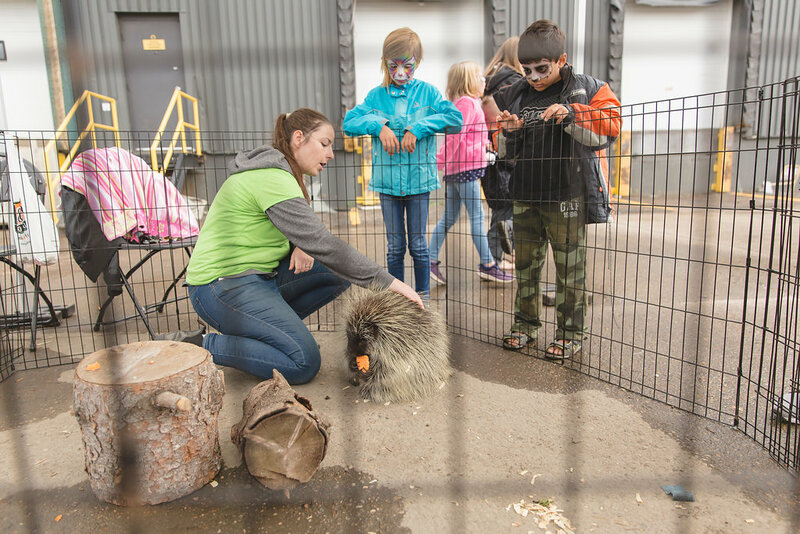 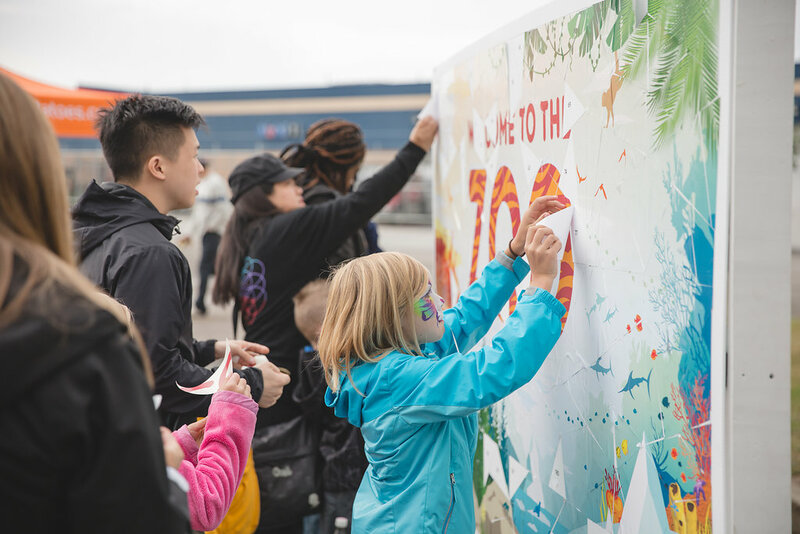 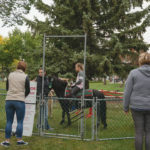 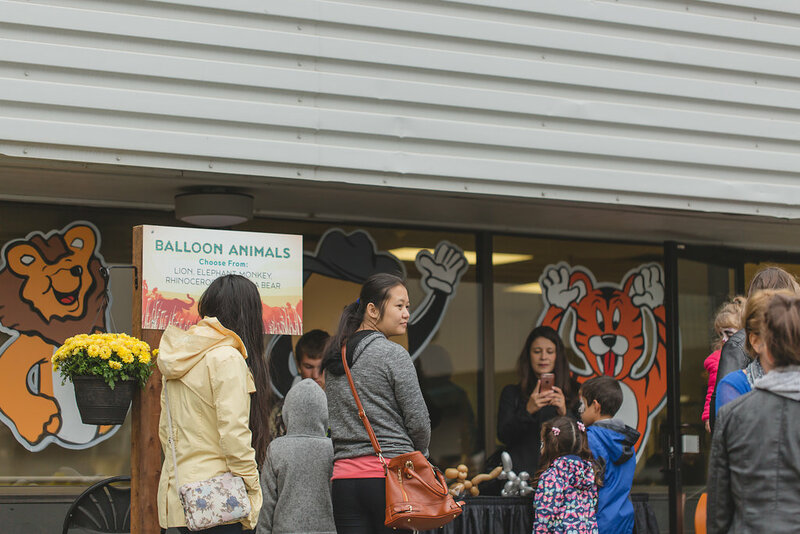 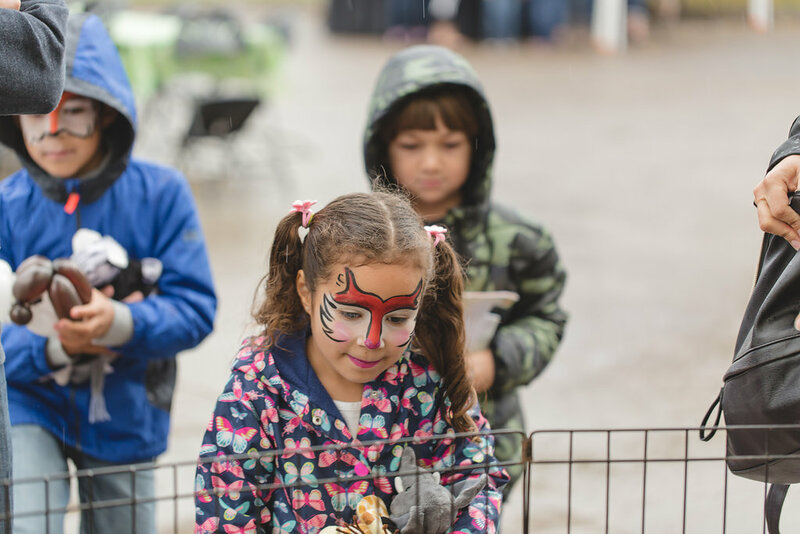 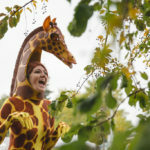 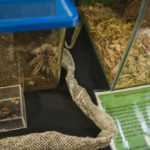 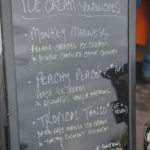 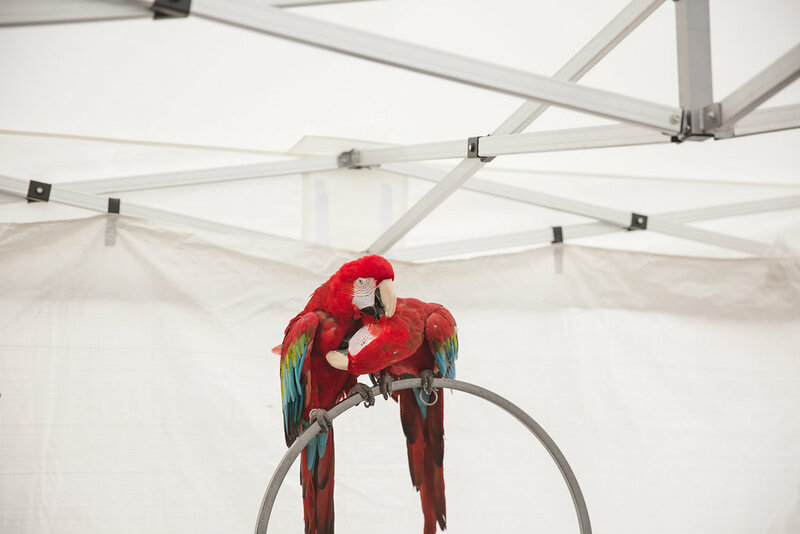 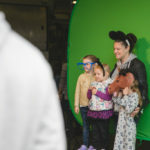 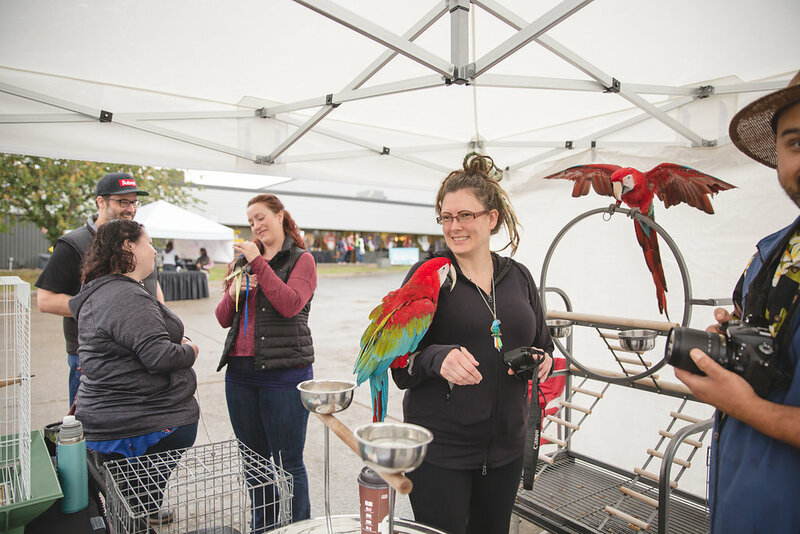 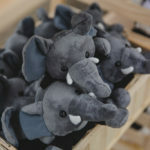 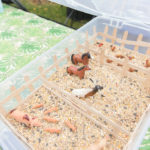 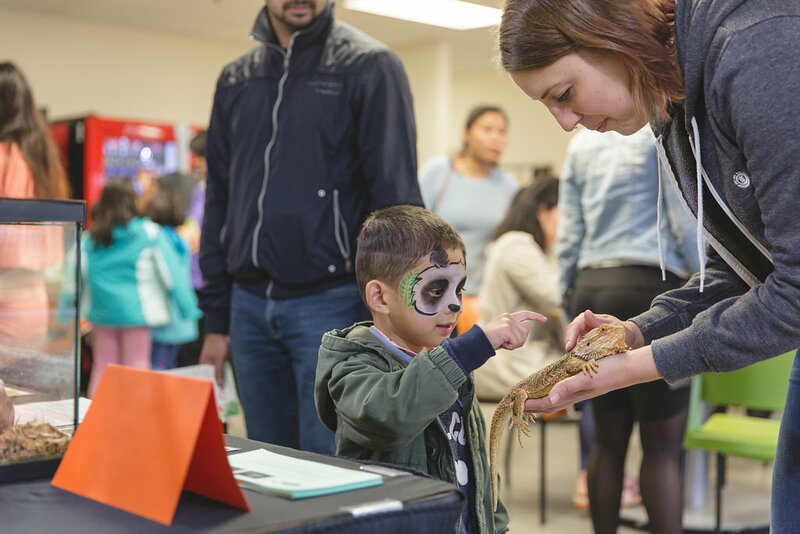 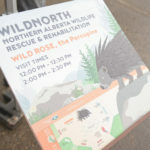 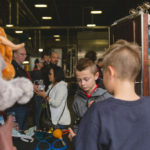 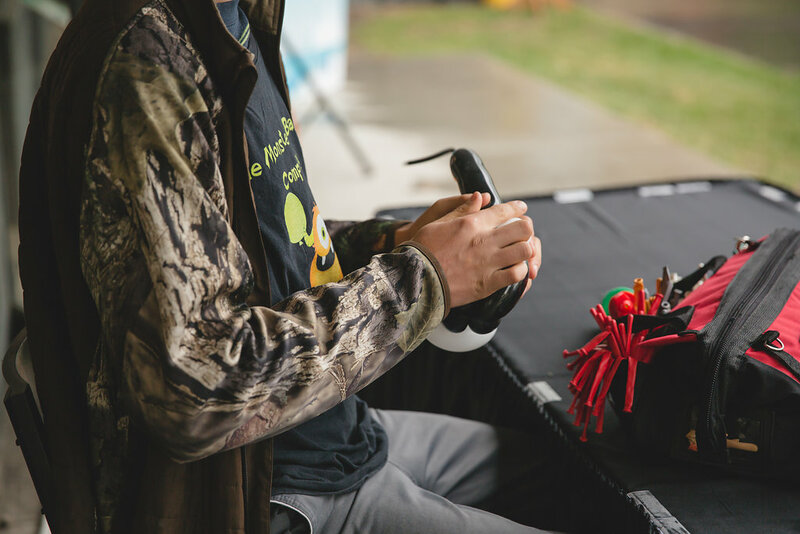 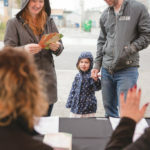 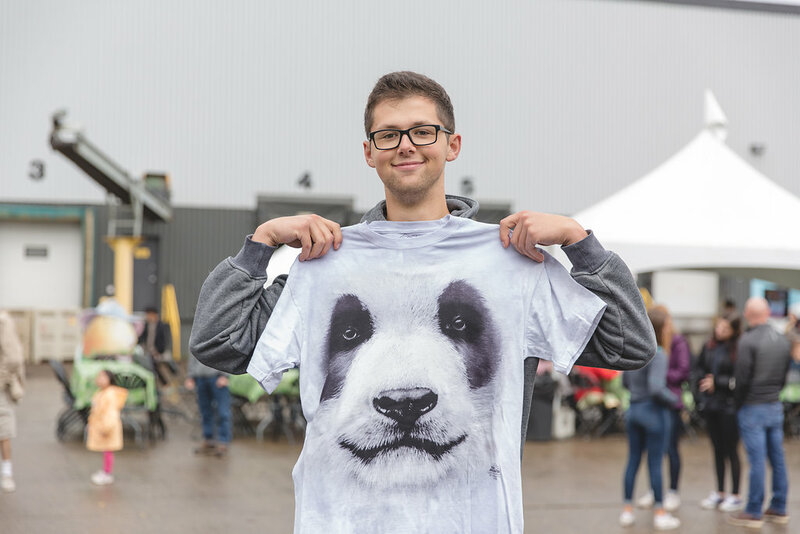 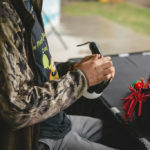 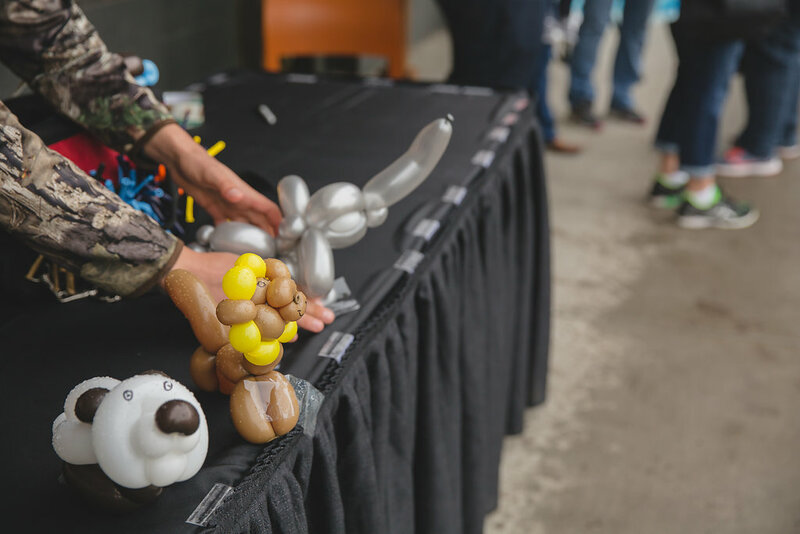 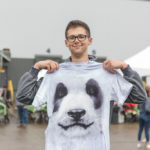 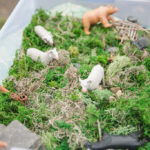 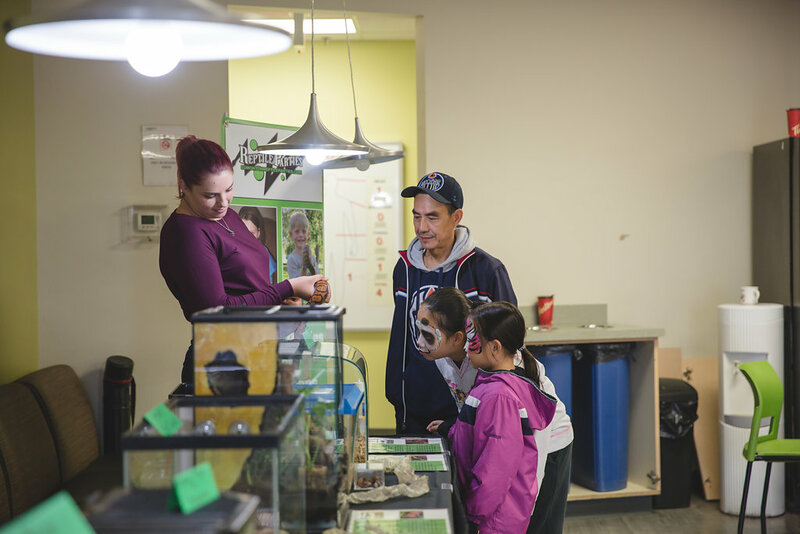 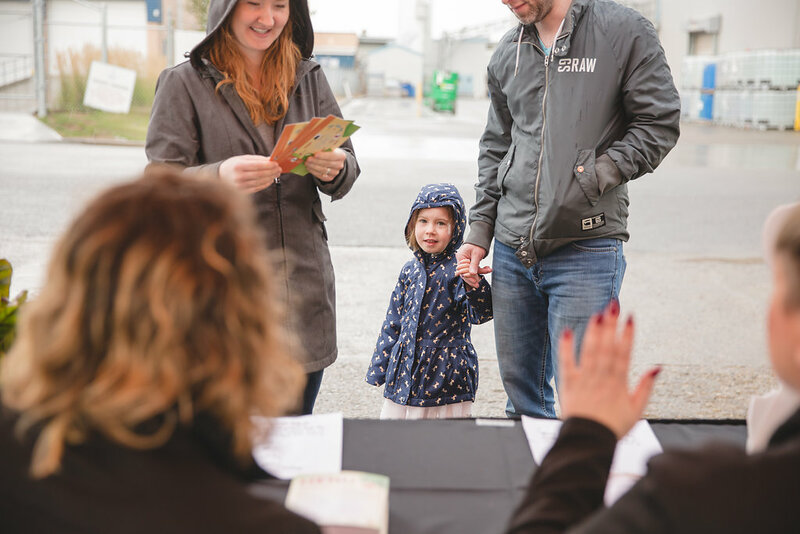 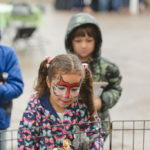 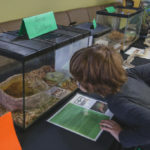 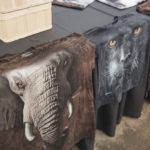 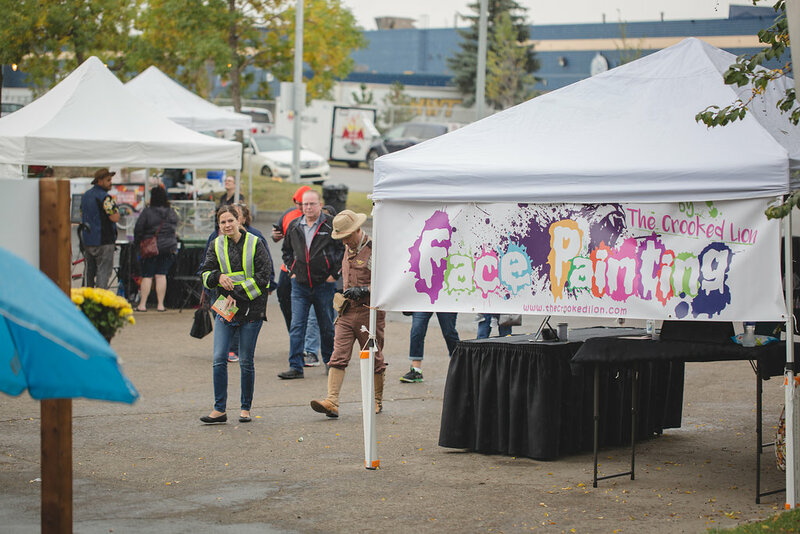 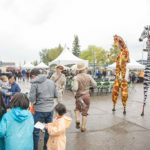 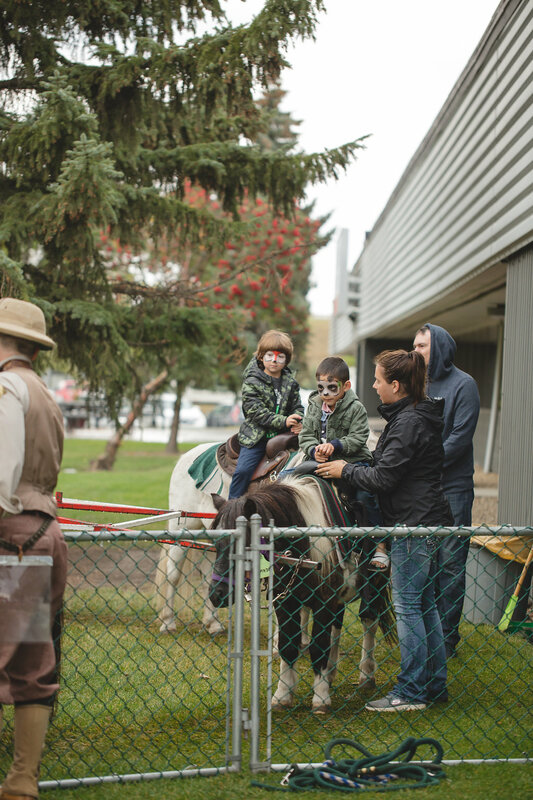 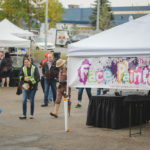 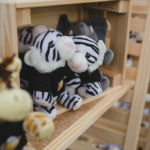 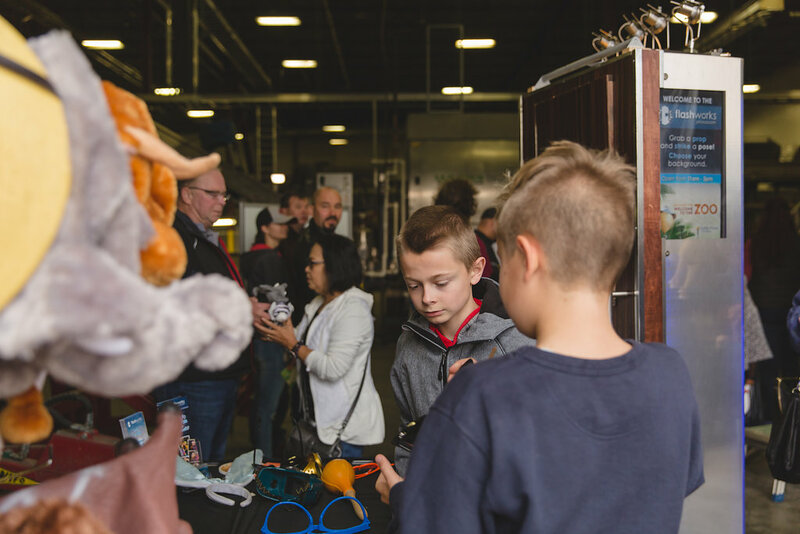 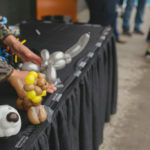 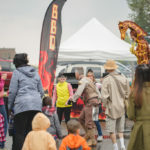 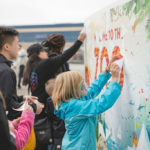 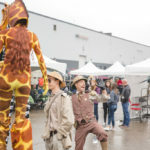 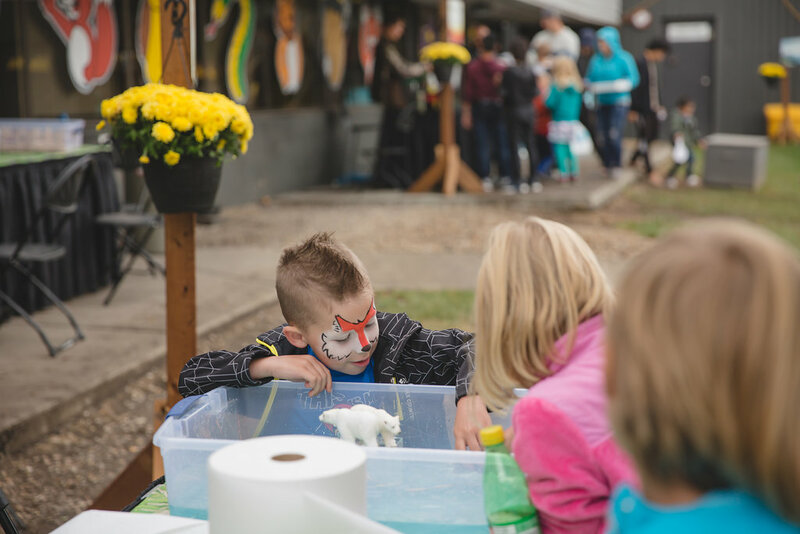 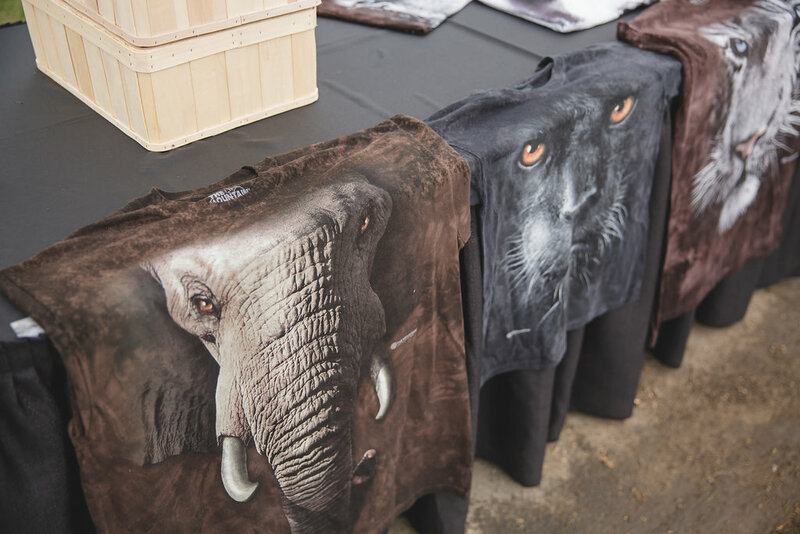 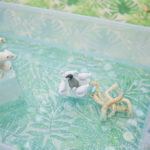 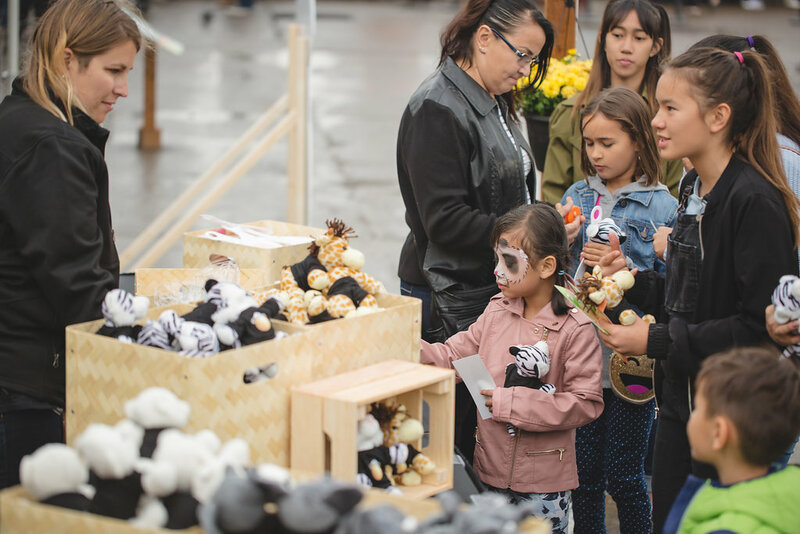 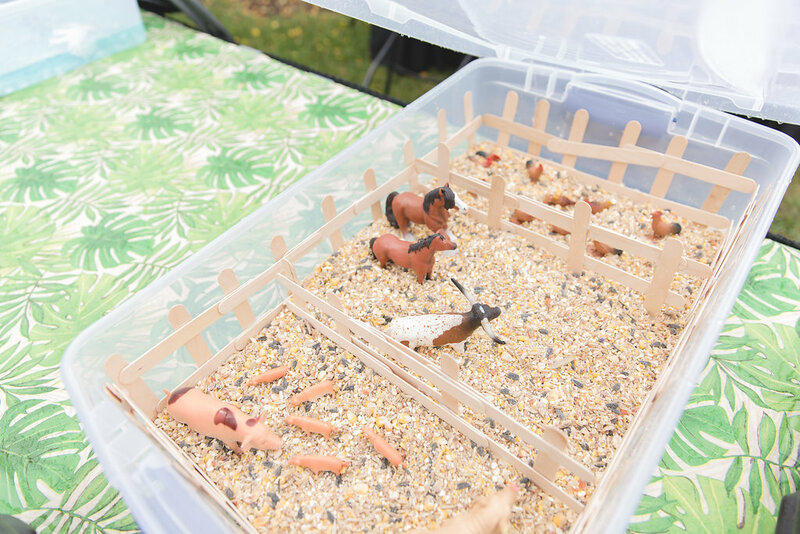 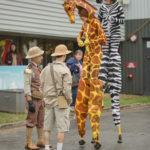 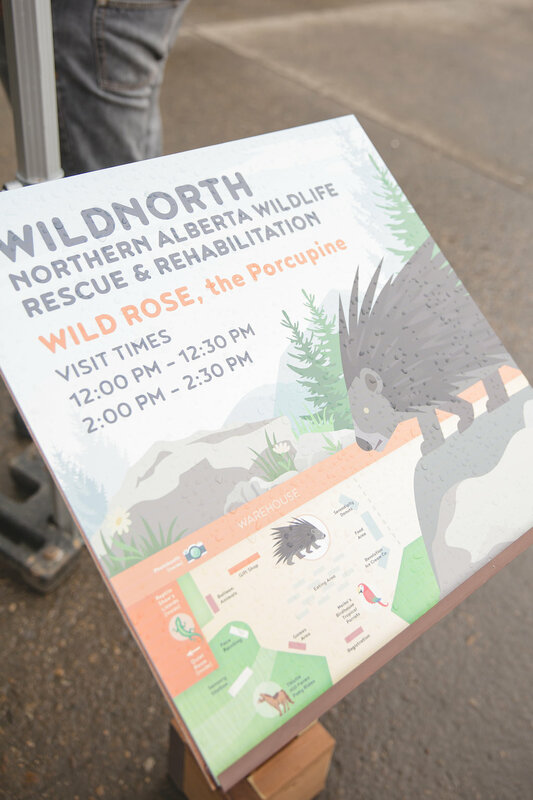 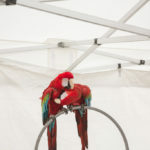 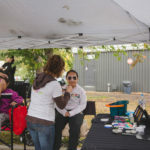 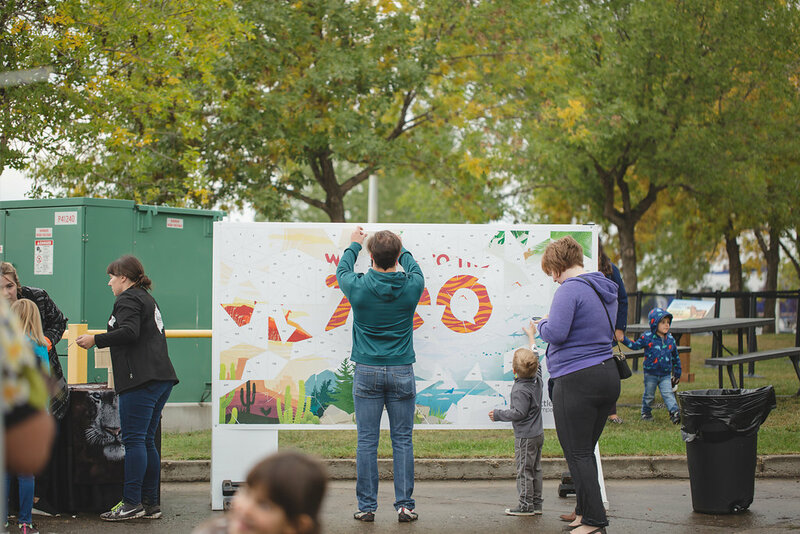 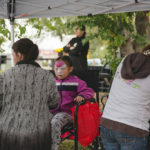 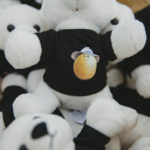 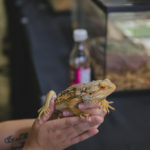 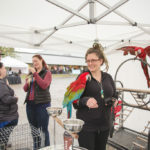 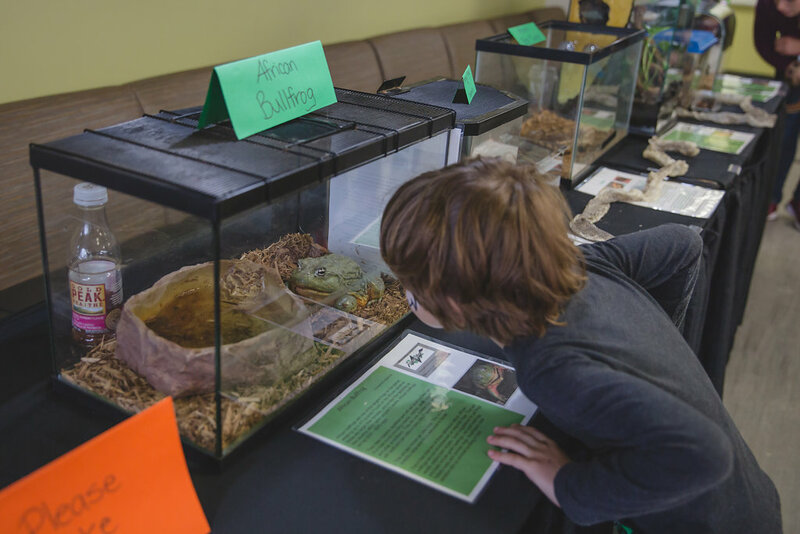 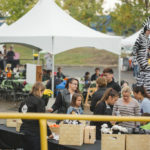 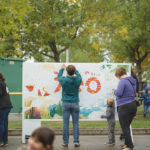 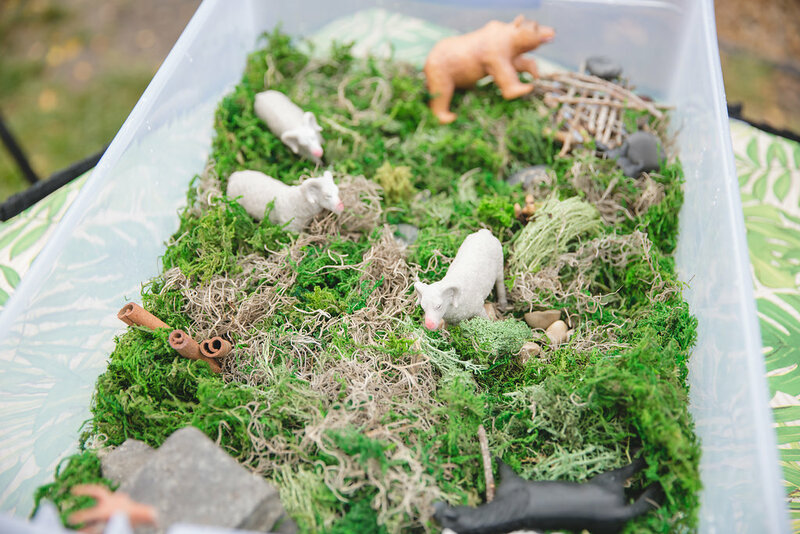 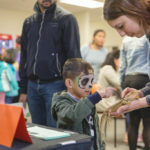 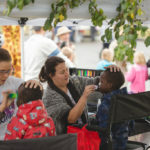 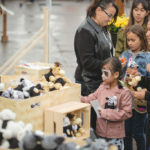 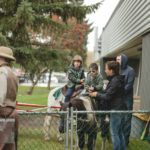 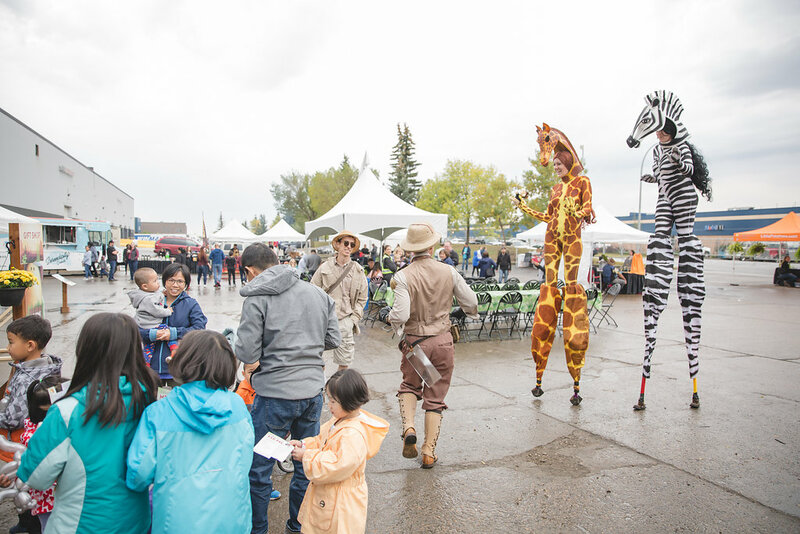 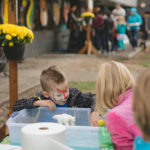 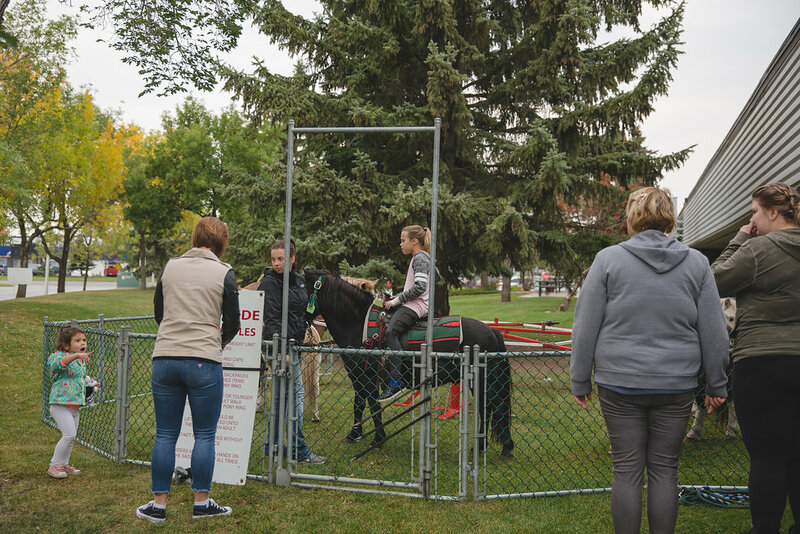 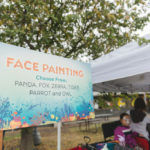 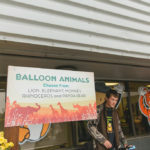 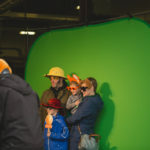 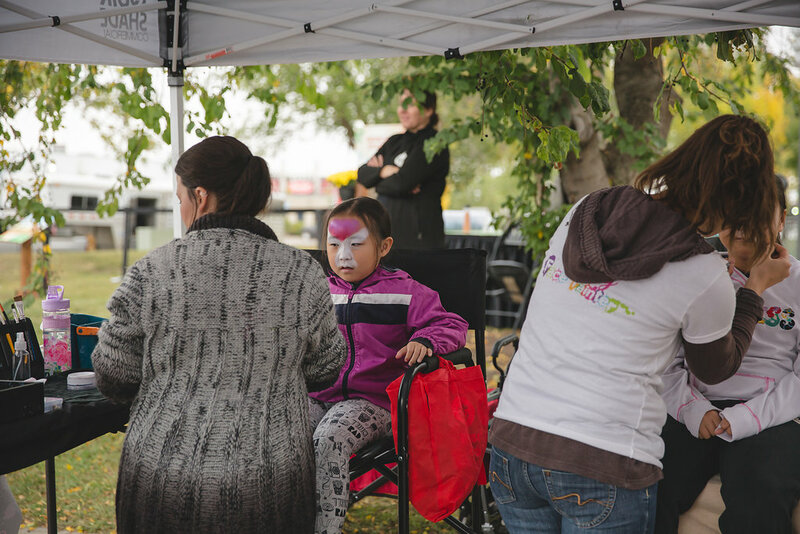 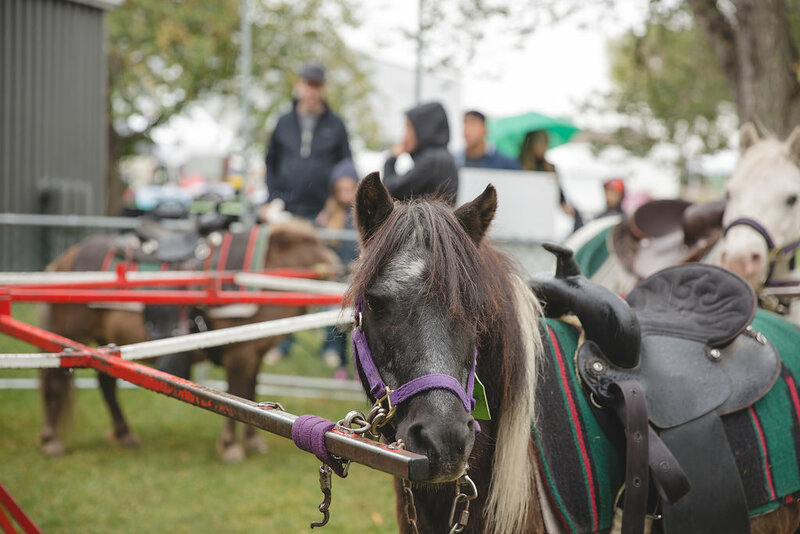 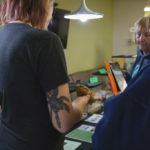 Accounting for a variety of activities that would cater to a diverse audience and to all ages, the concept for this year’s event was “A Day at The LPC Zoo”. 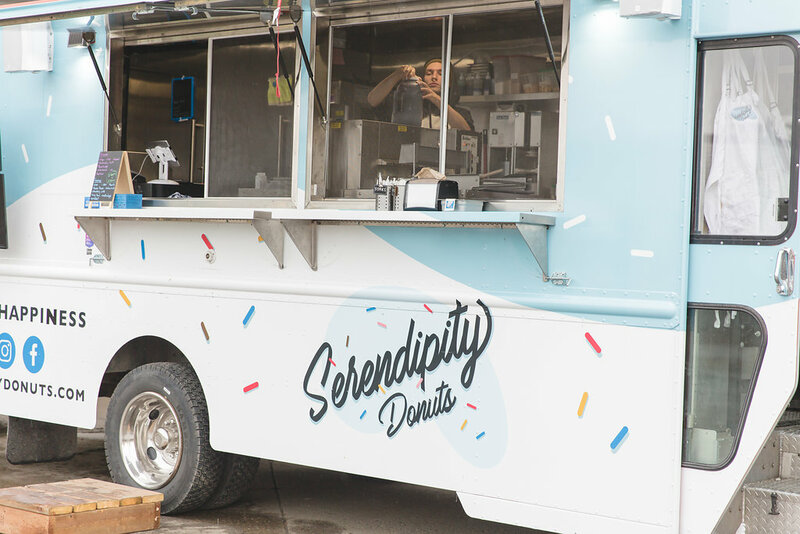 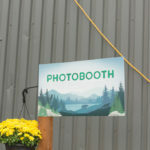 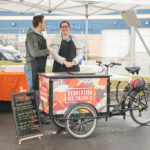 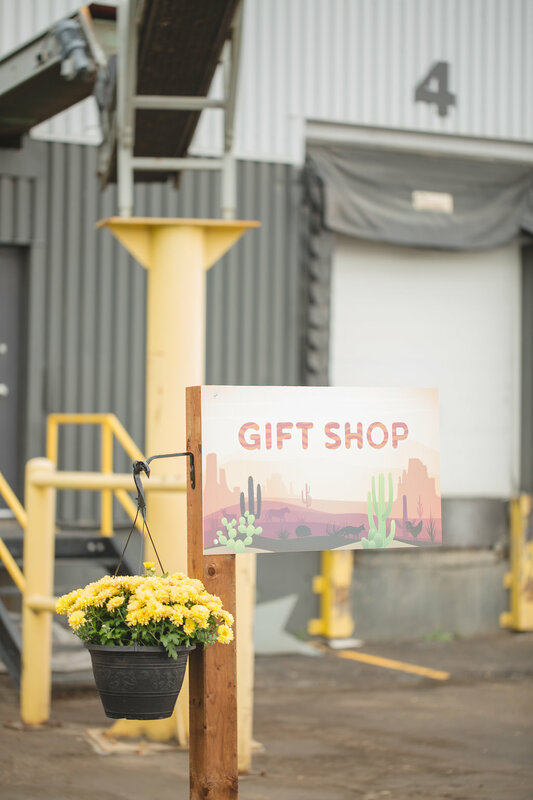 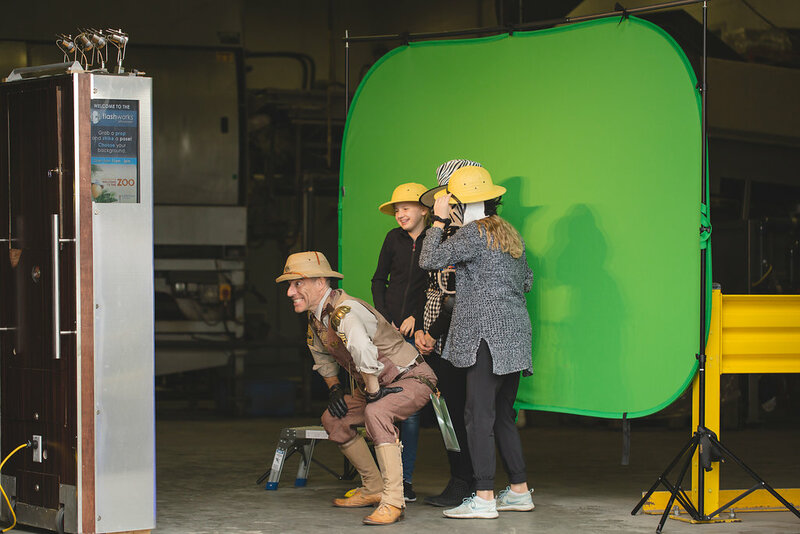 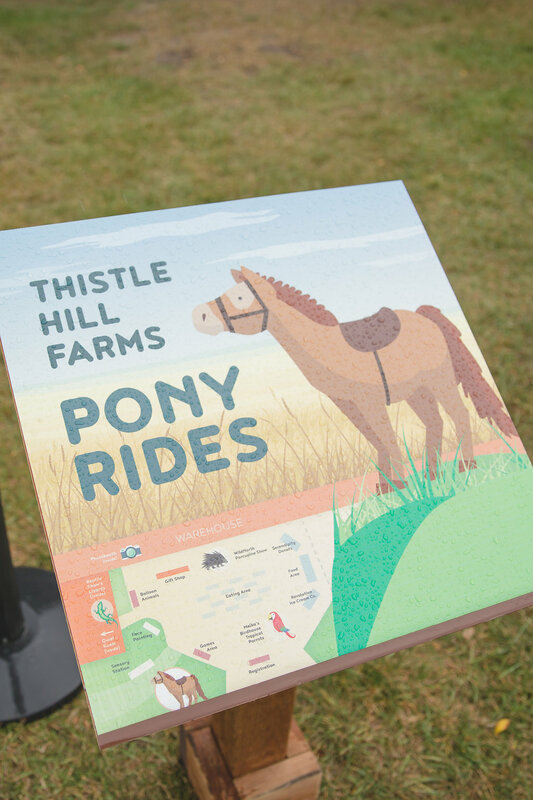 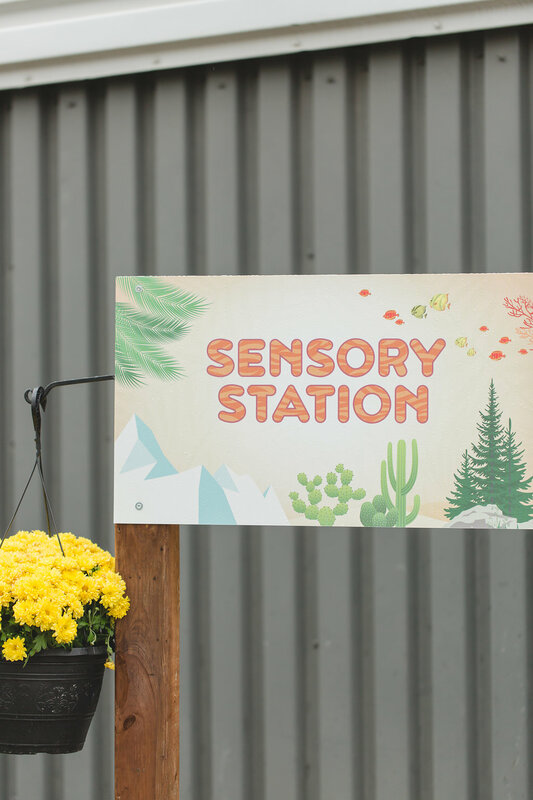 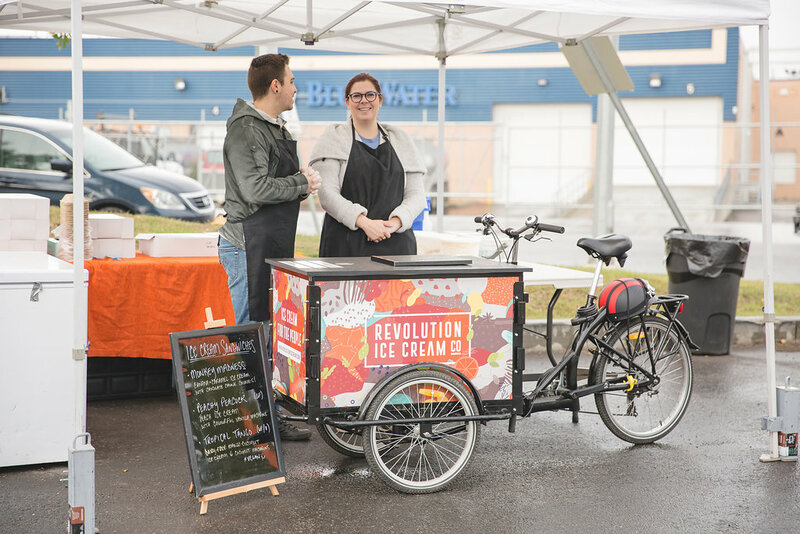 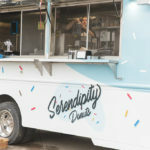 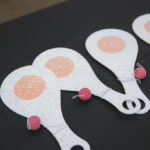 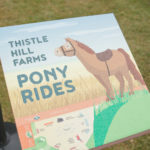 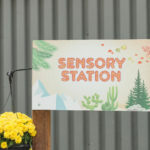 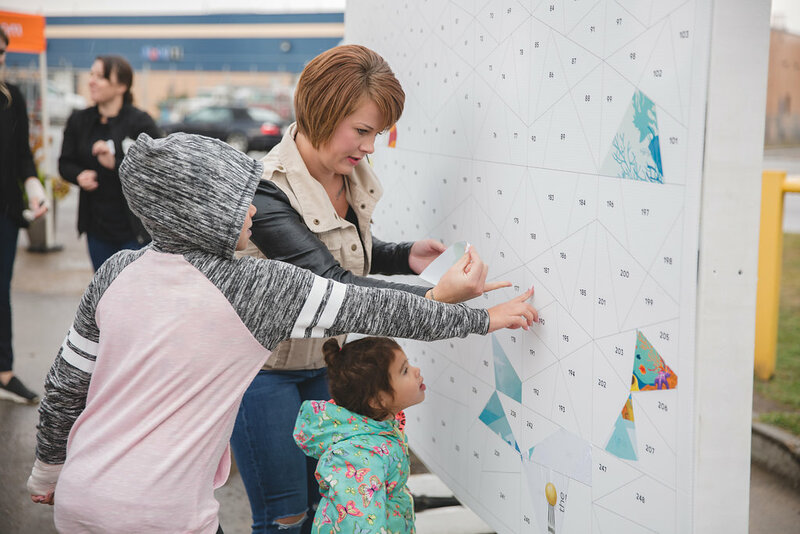 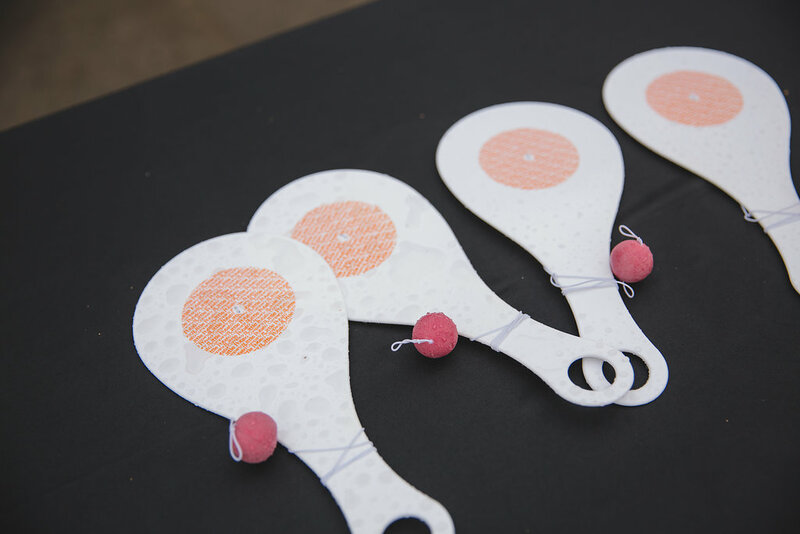 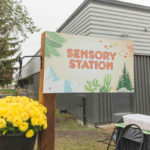 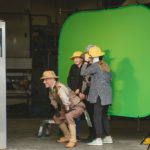 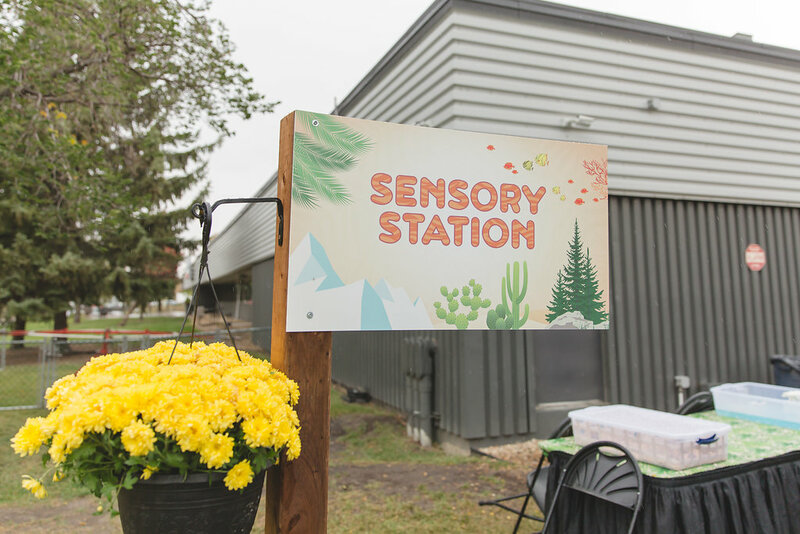 The goal: create a fun, engaging and immersive event that also captured the company’s family values and their “joie de vivre”. 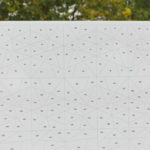 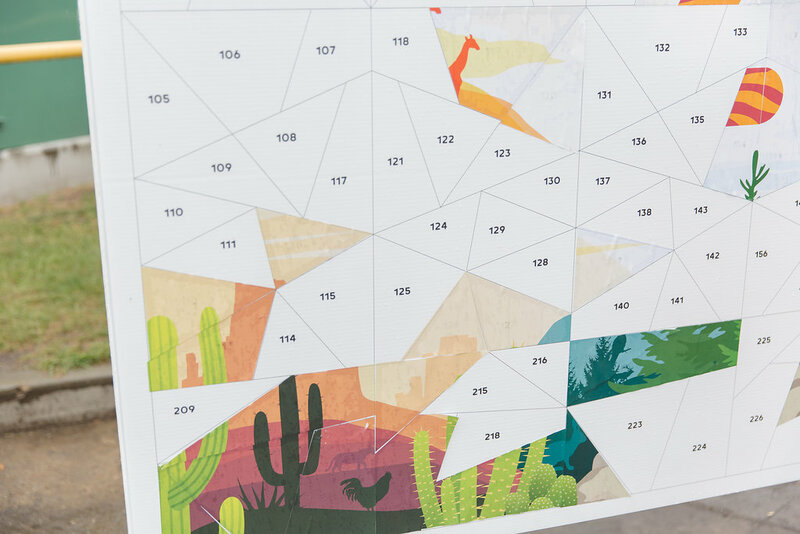 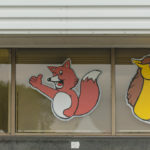 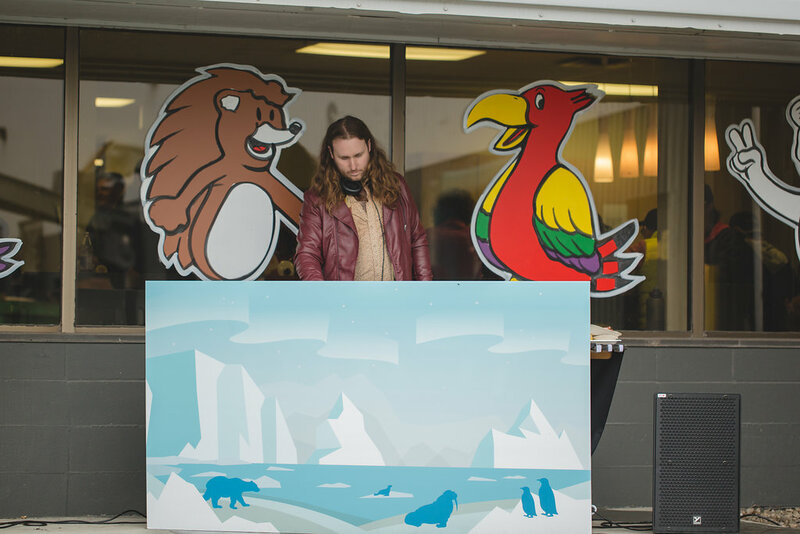 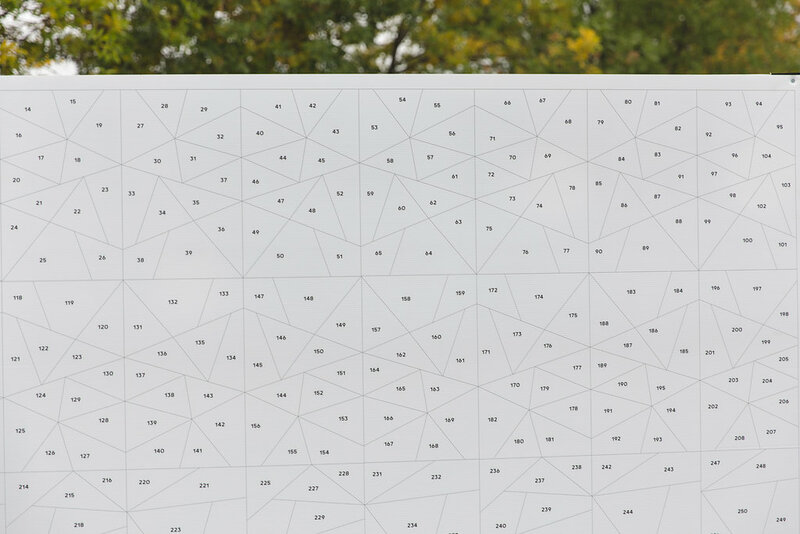 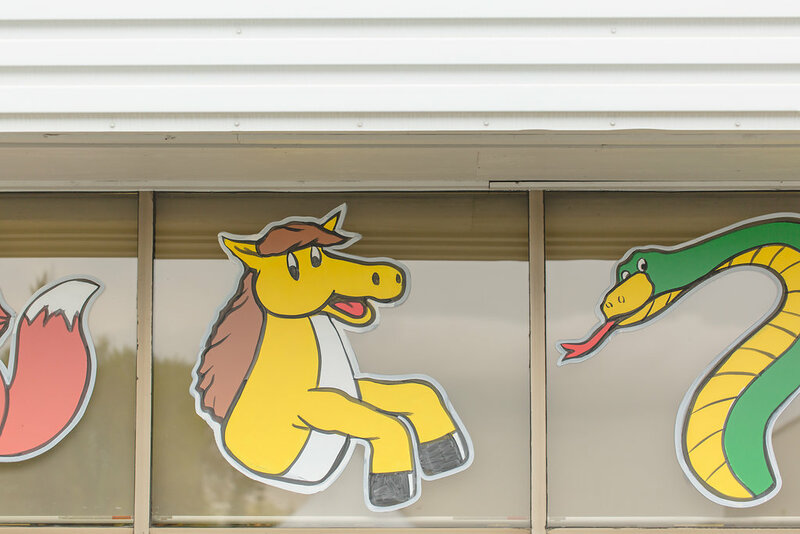 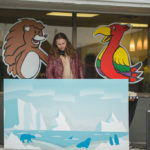 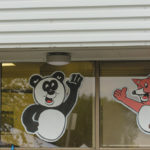 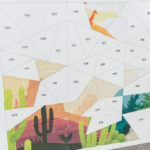 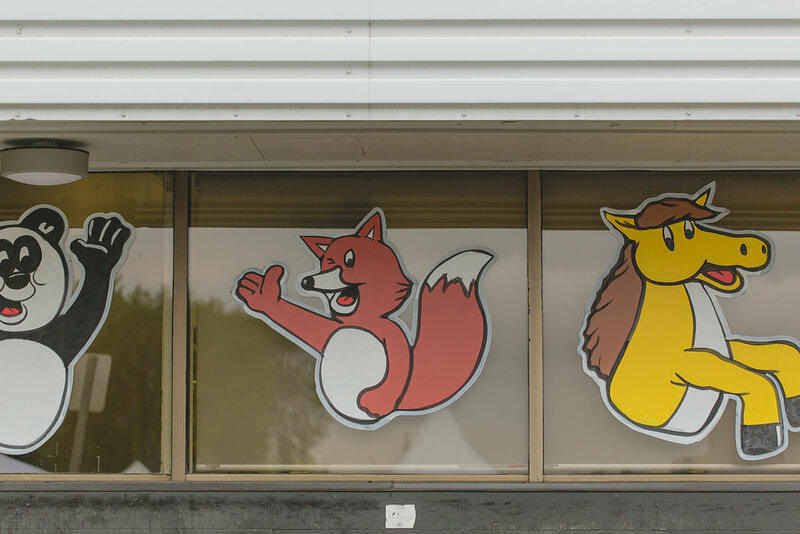 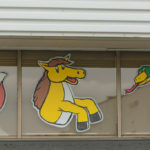 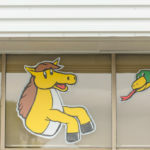 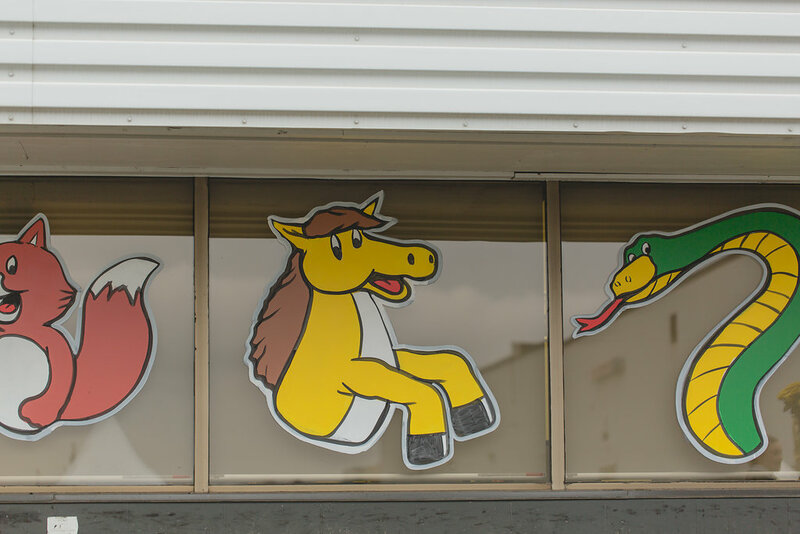 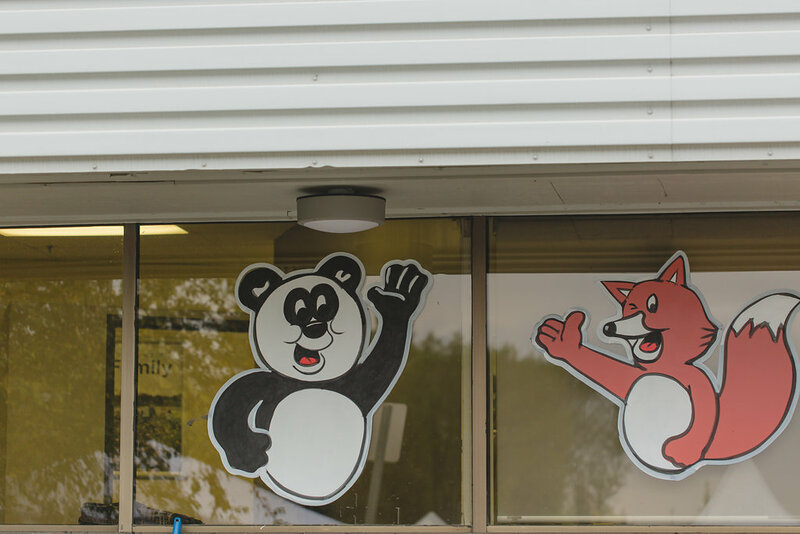 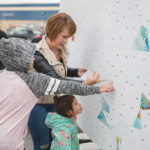 The week prior to the event, thematic window art was installed with a “Coming Soon!” message to create excitement, buzz, and mystery around the event. 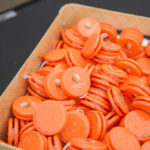 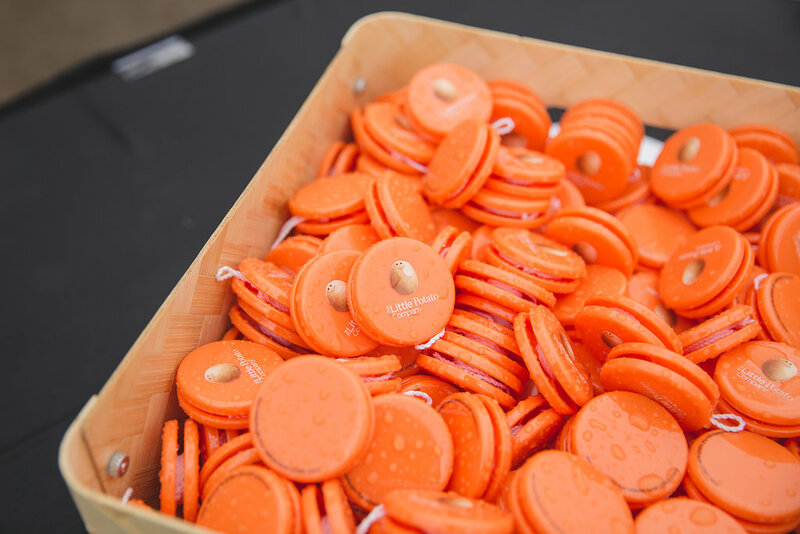 It was also a helpful tool in incentivizing staff to register for the event. 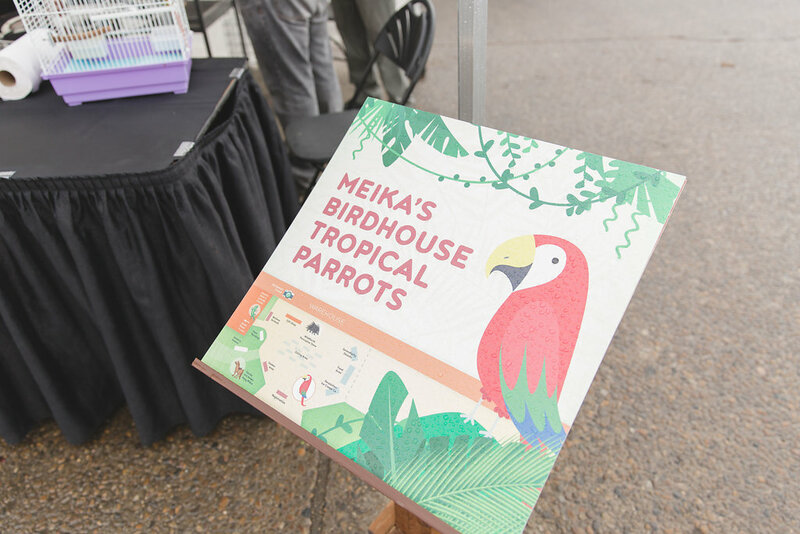 Whether spending time with the family, being amazed by the animals of the amazon, prairies, desert, and ocean, or taking a stroll through the gift shop, and hoping on the carousel. 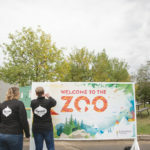 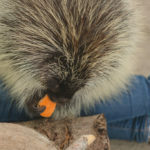 Who doesn’t love a day at the zoo?! 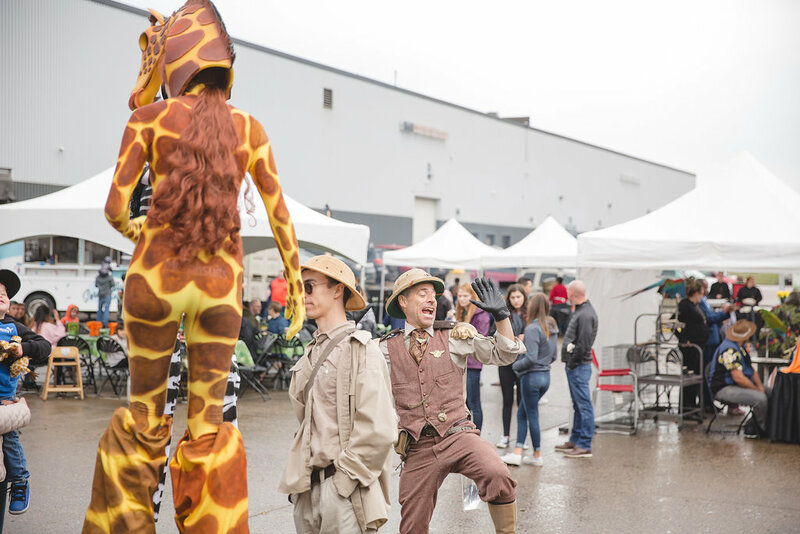 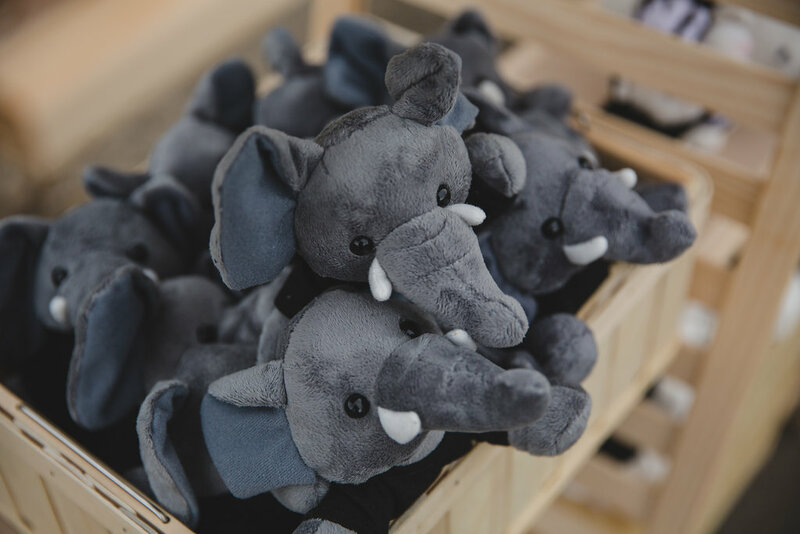 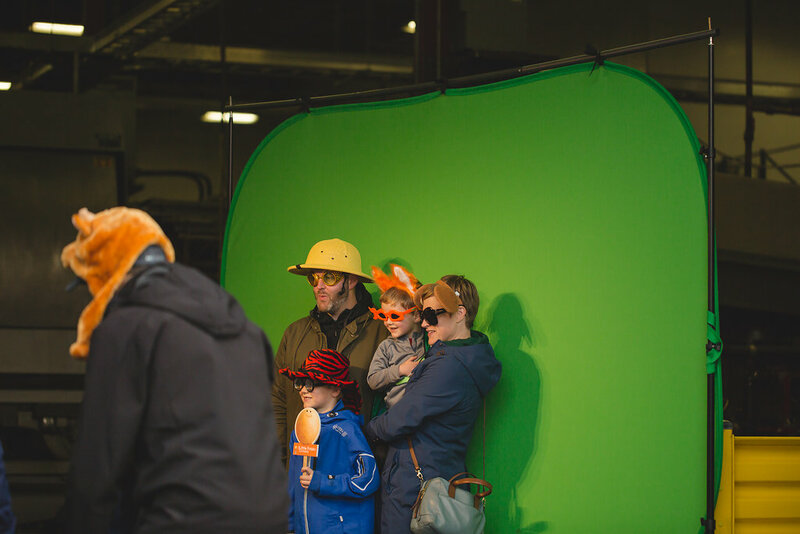 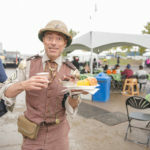 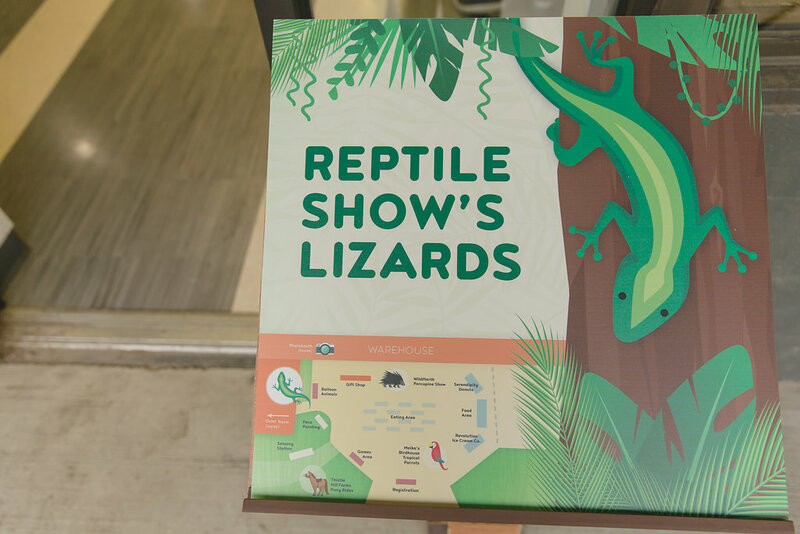 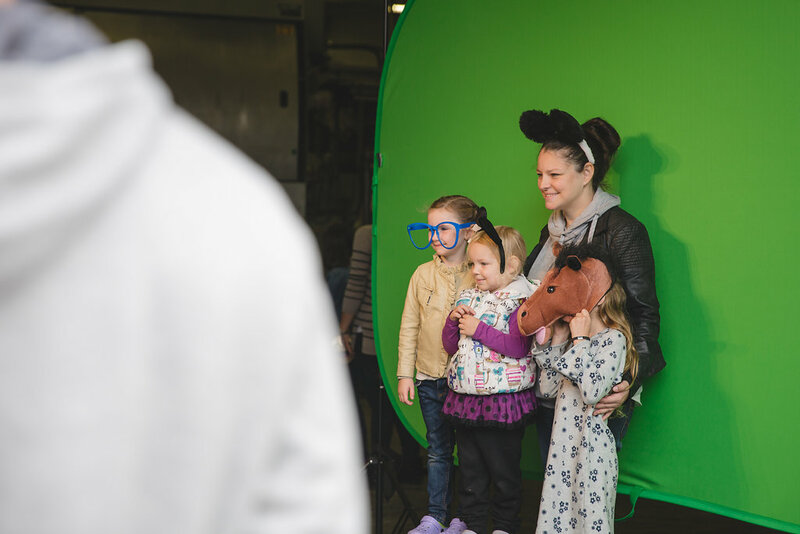 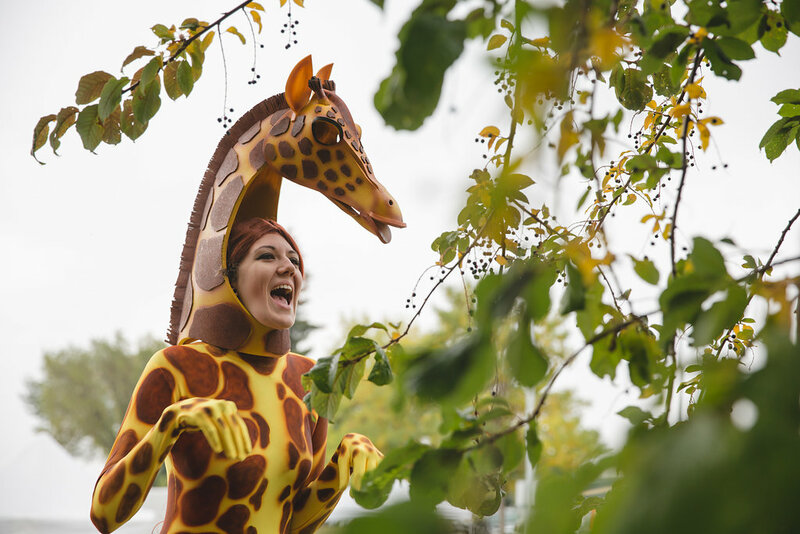 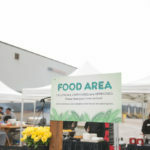 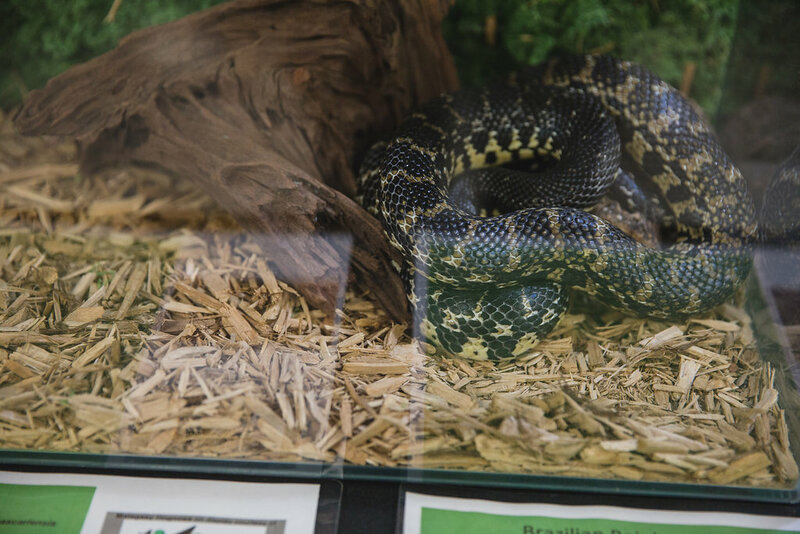 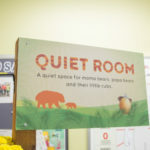 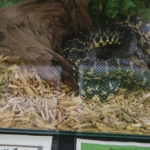 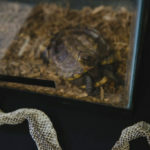 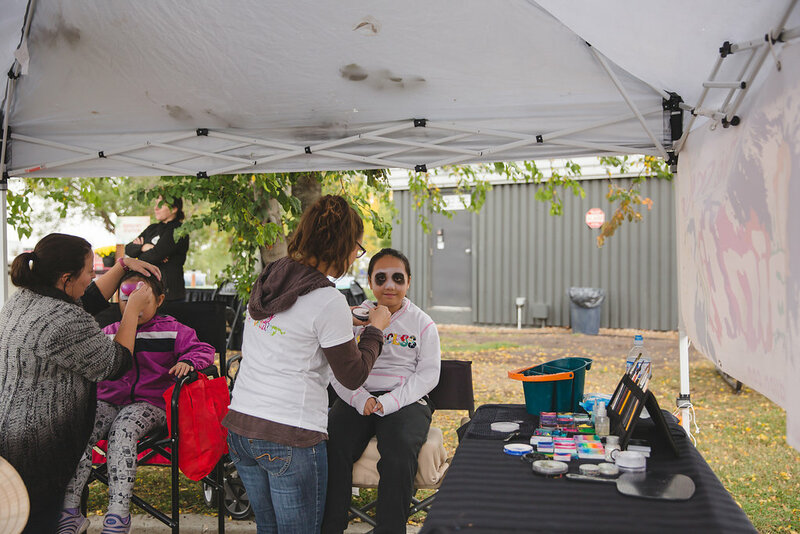 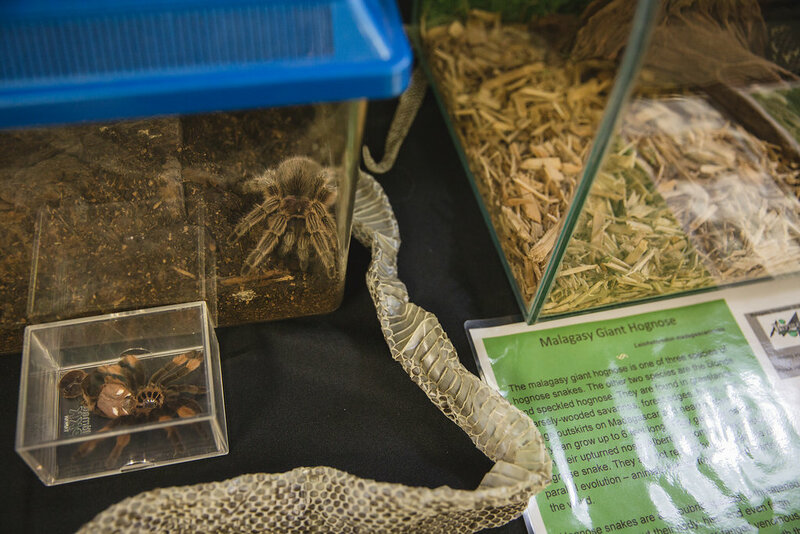 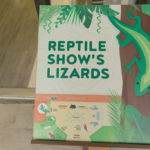 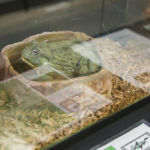 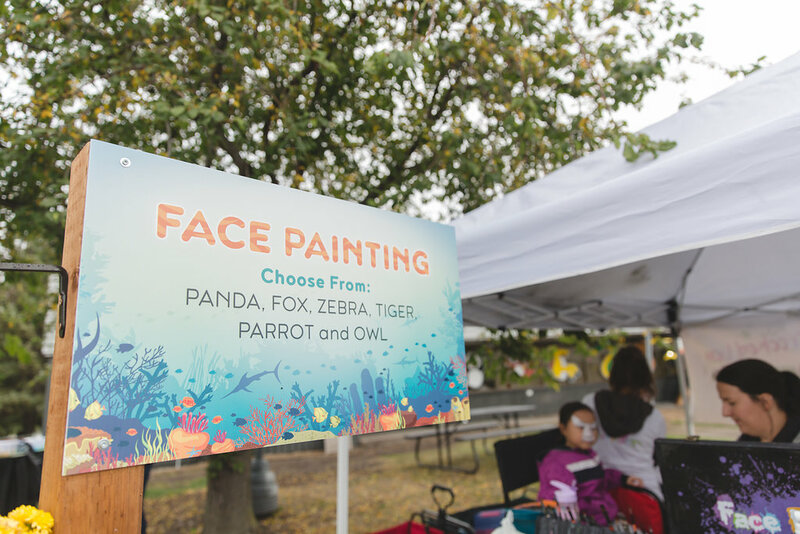 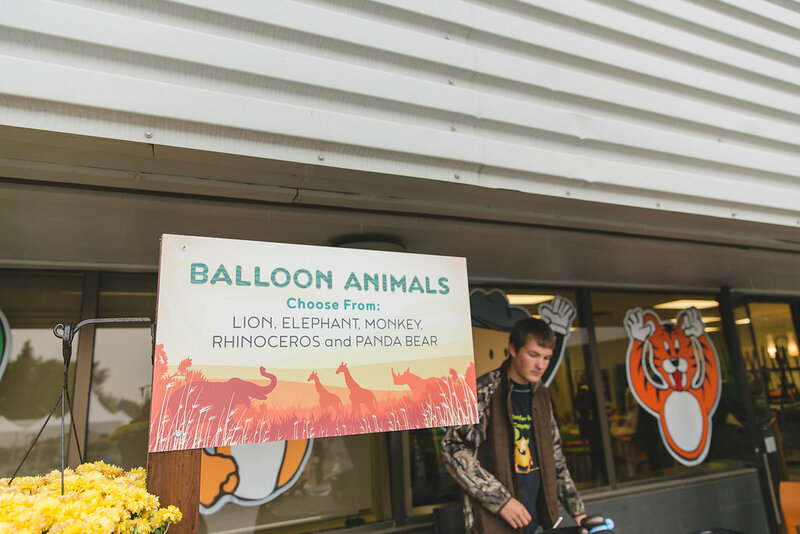 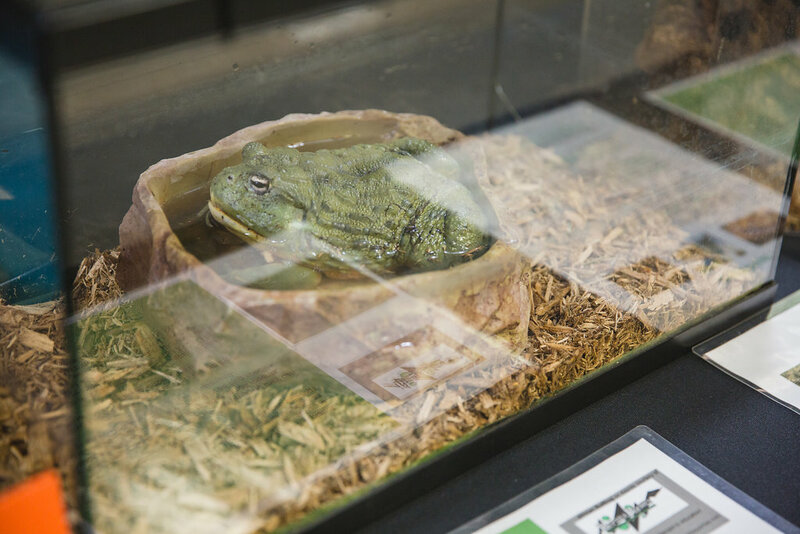 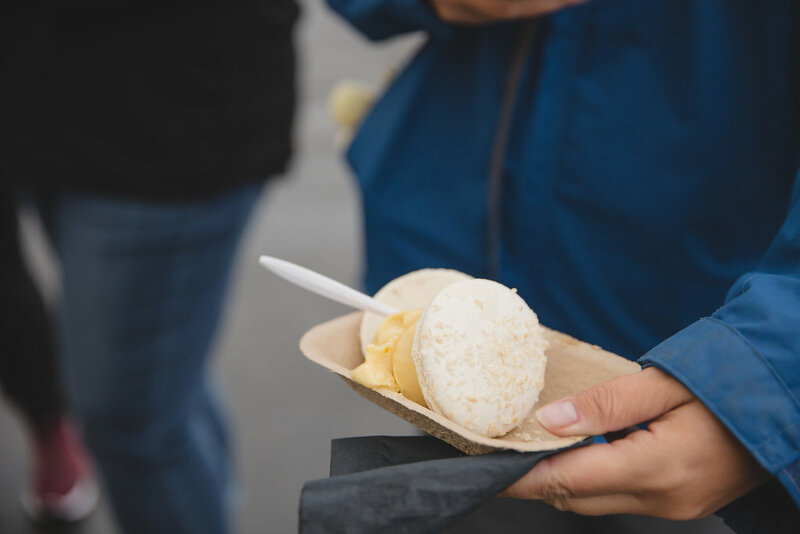 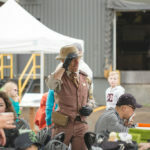 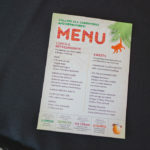 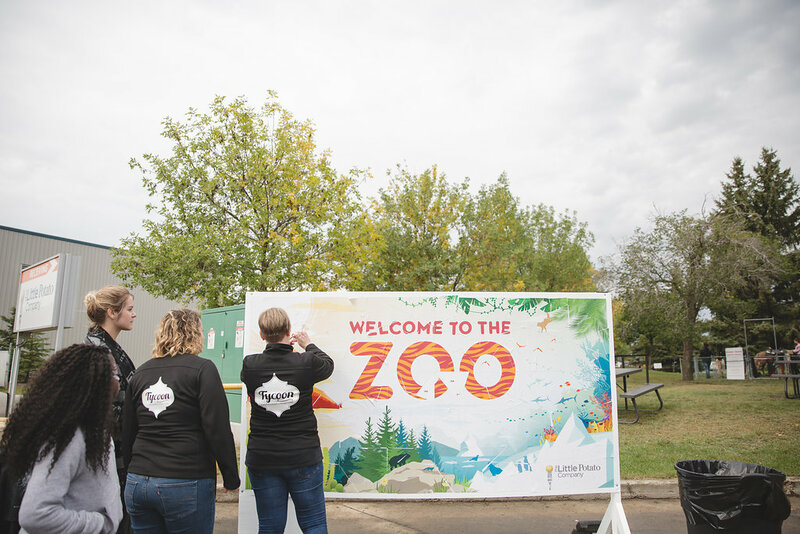 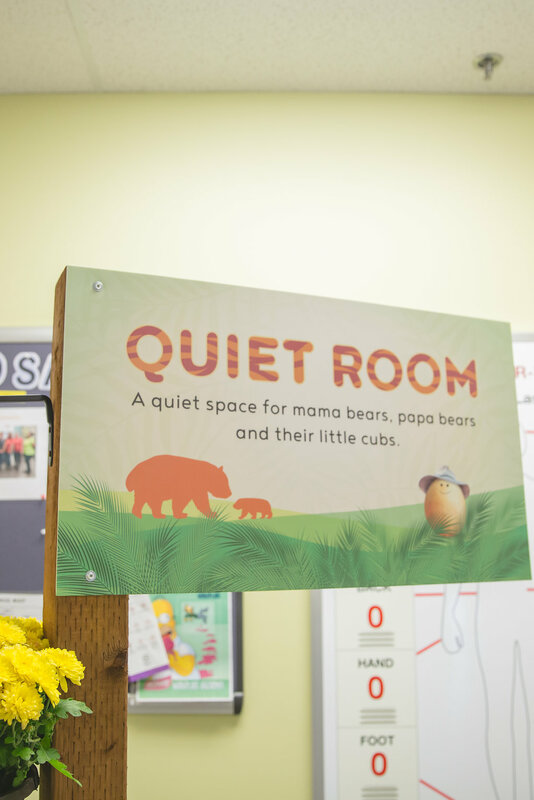 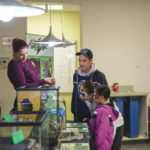 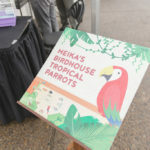 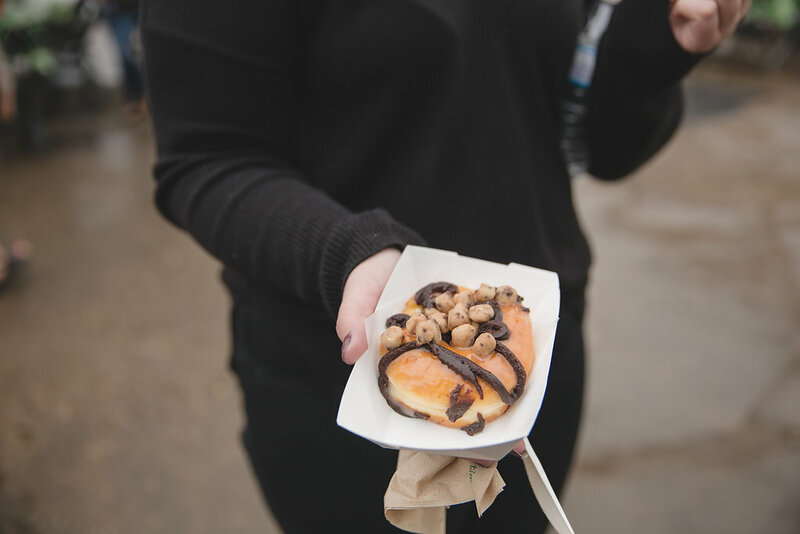 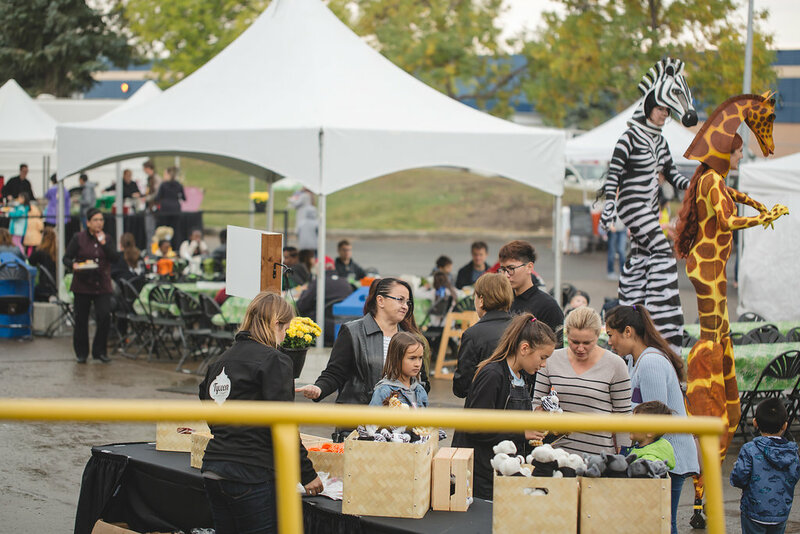 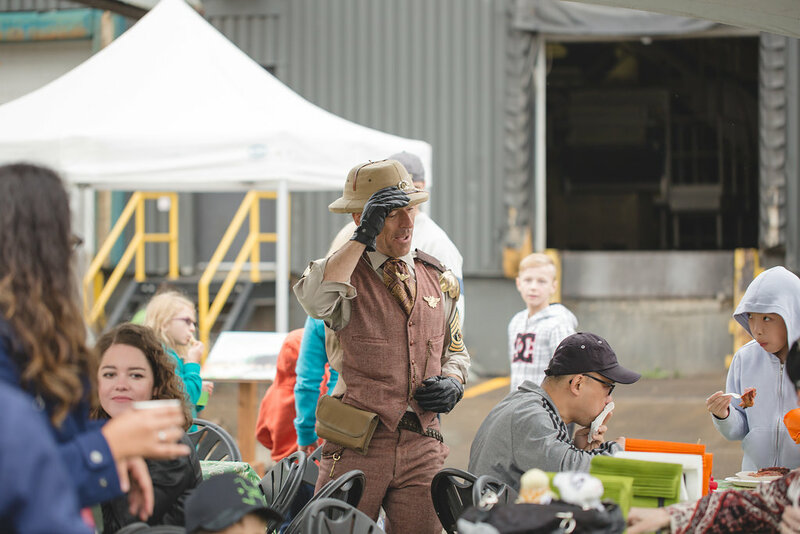 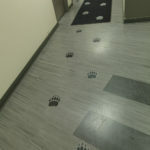 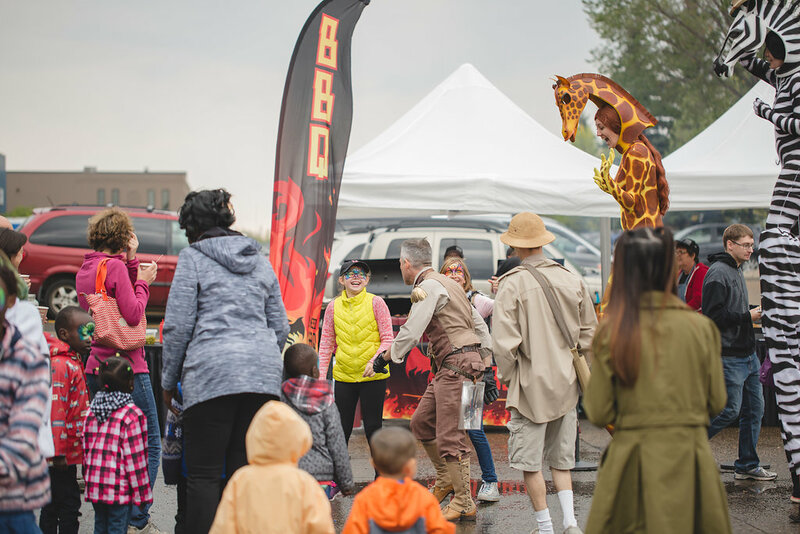 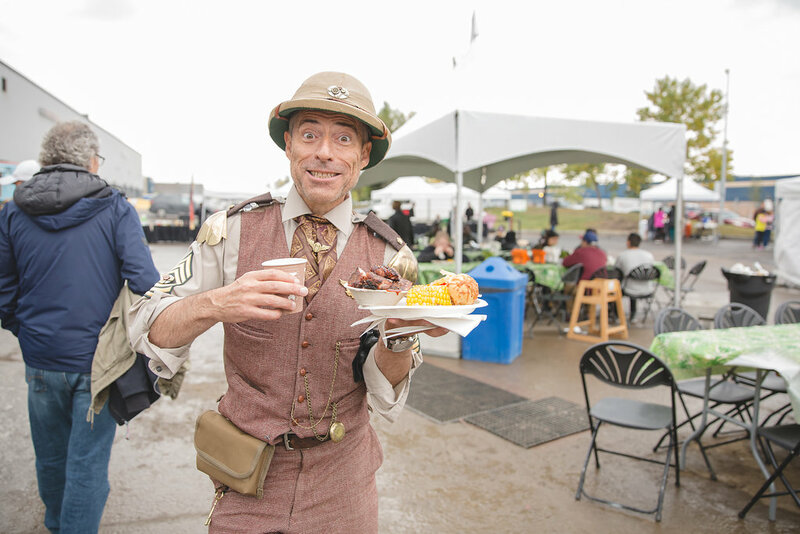 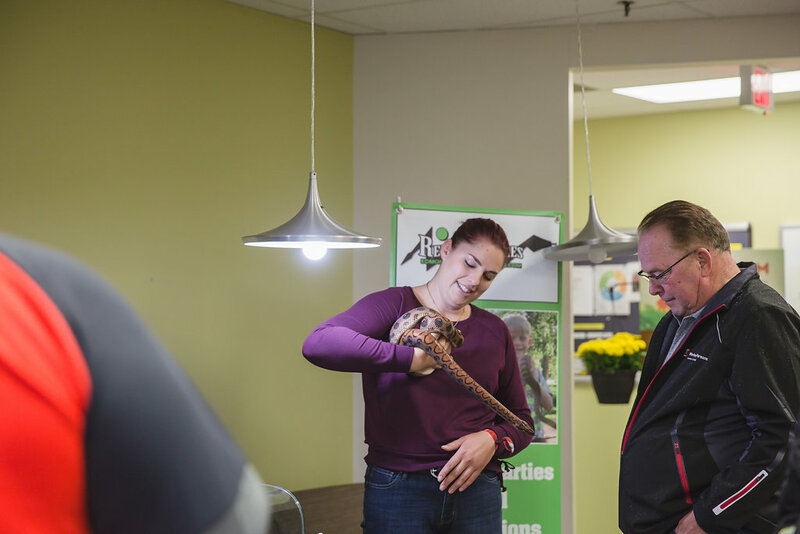 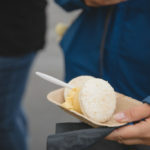 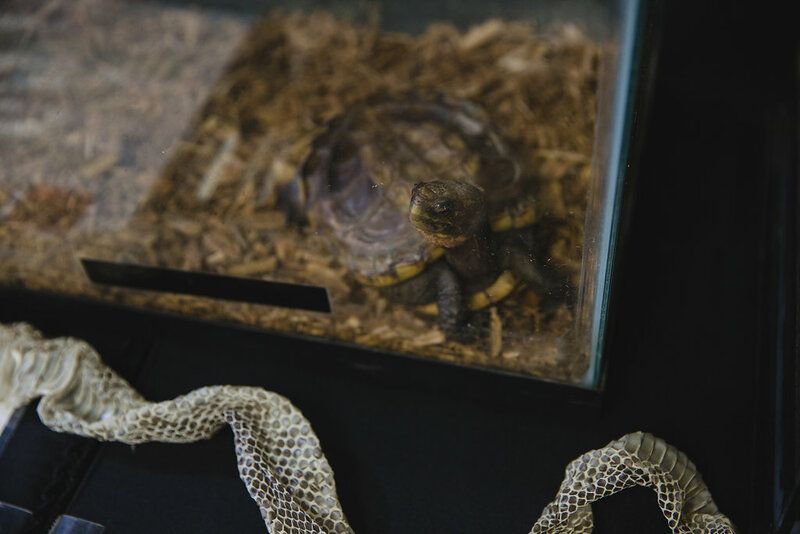 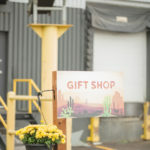 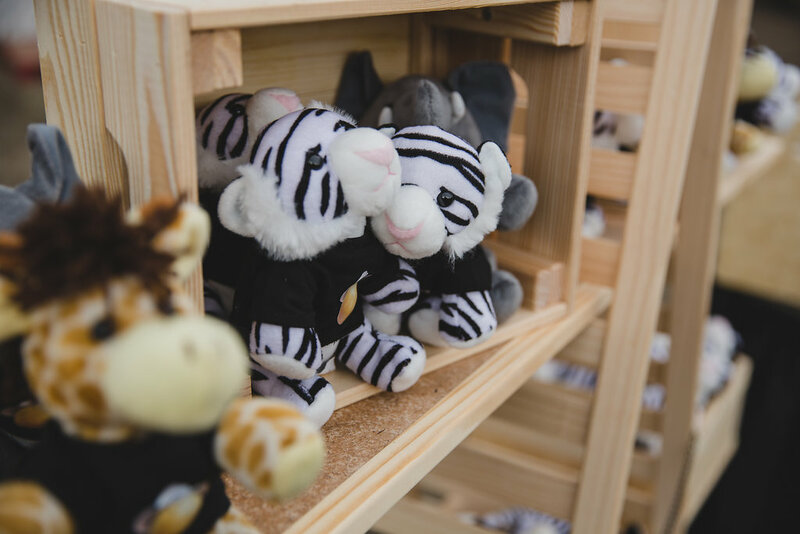 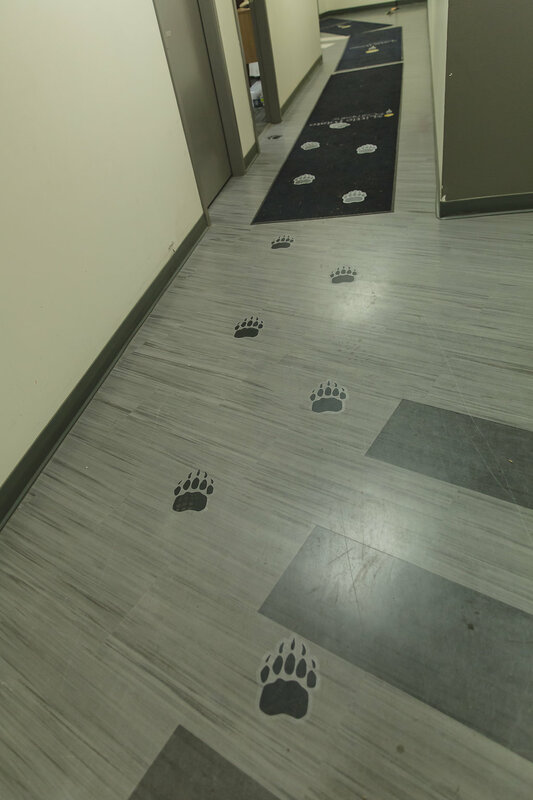 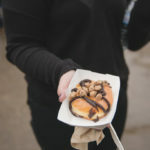 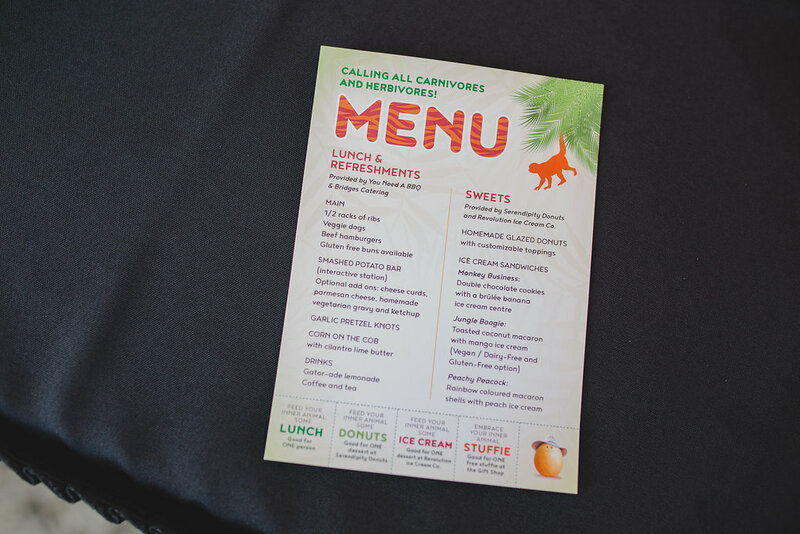 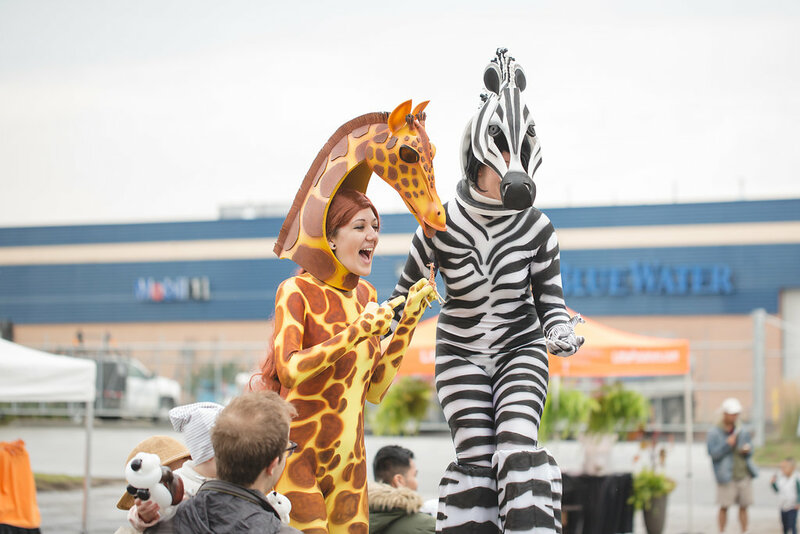 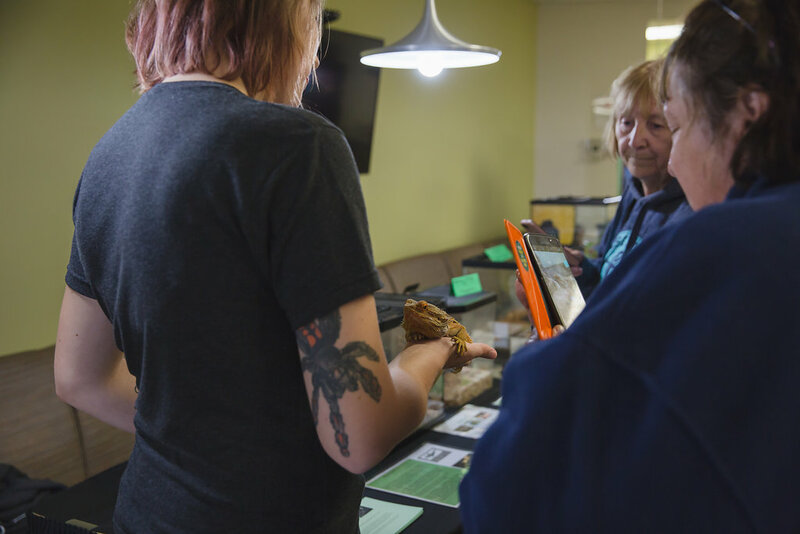 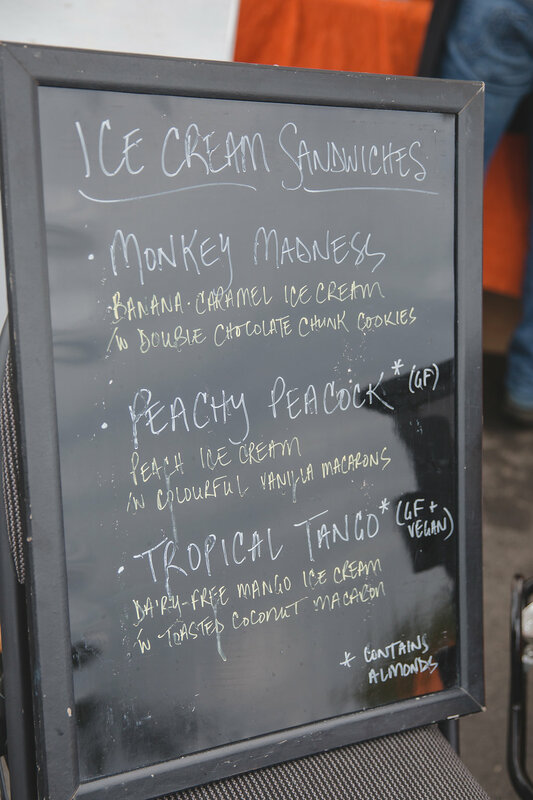 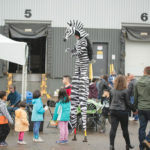 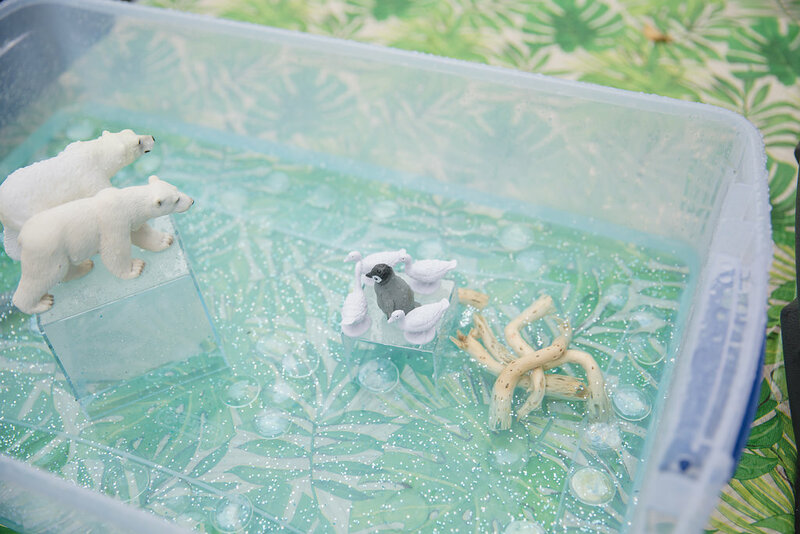 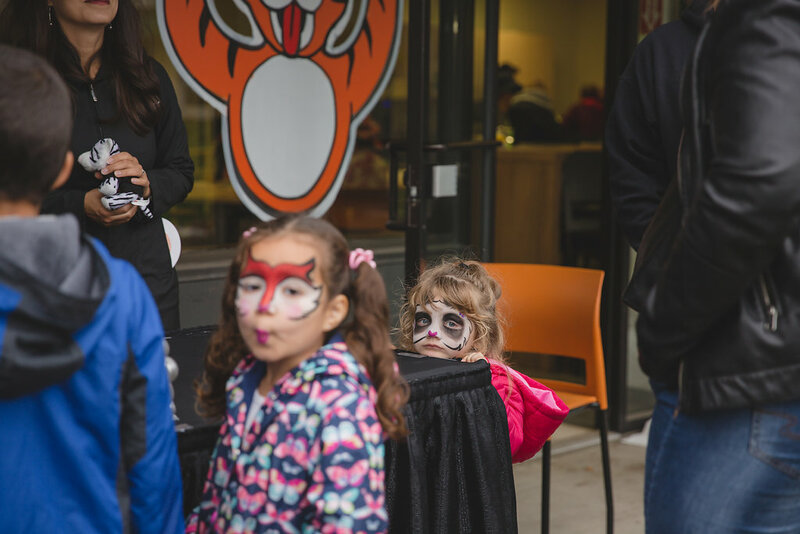 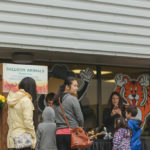 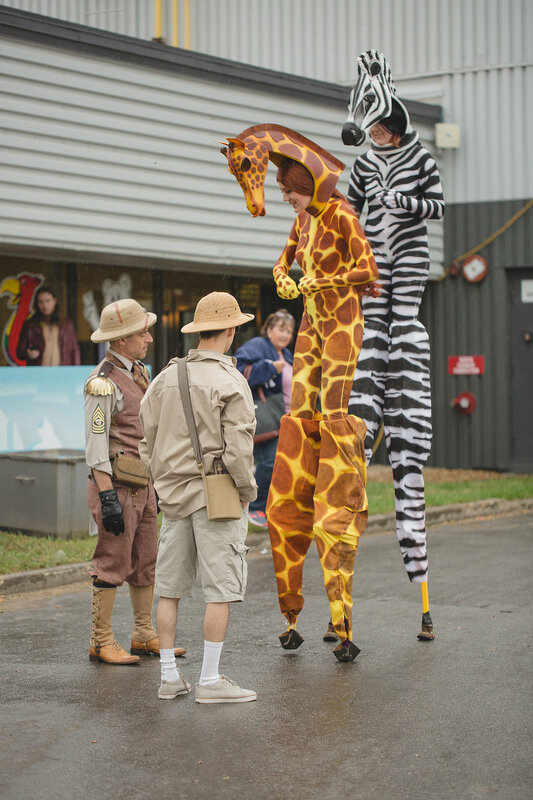 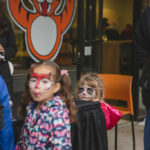 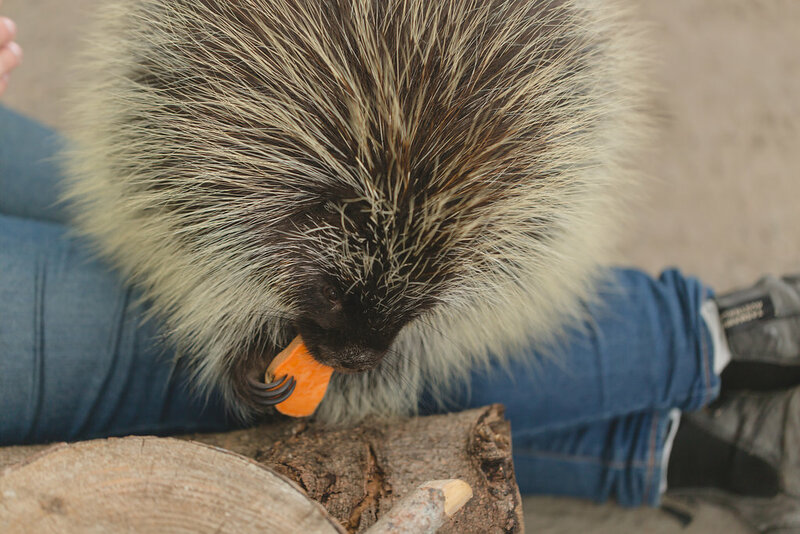 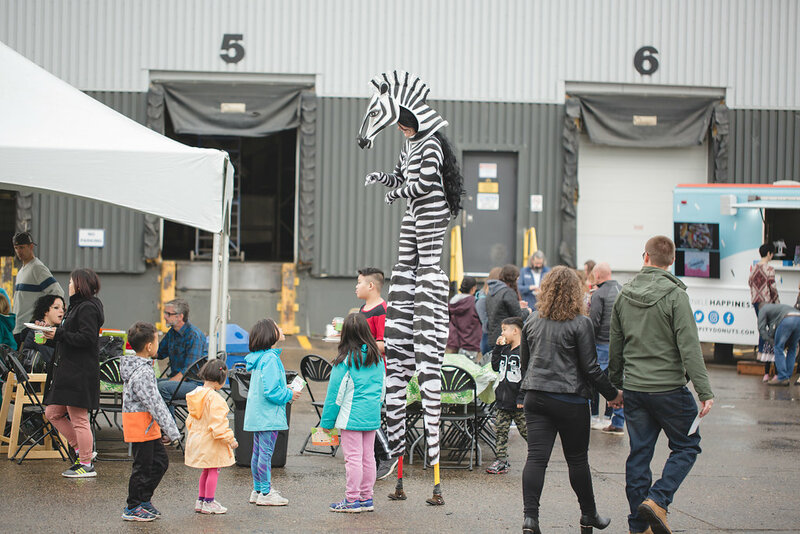 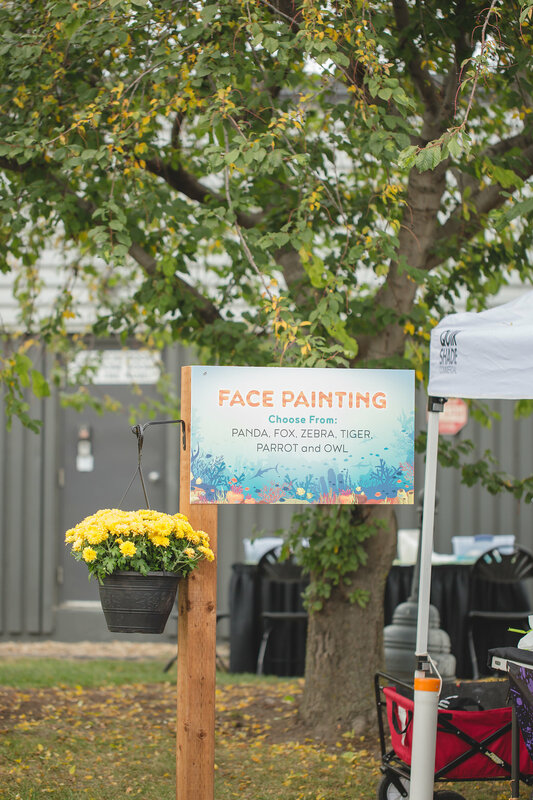 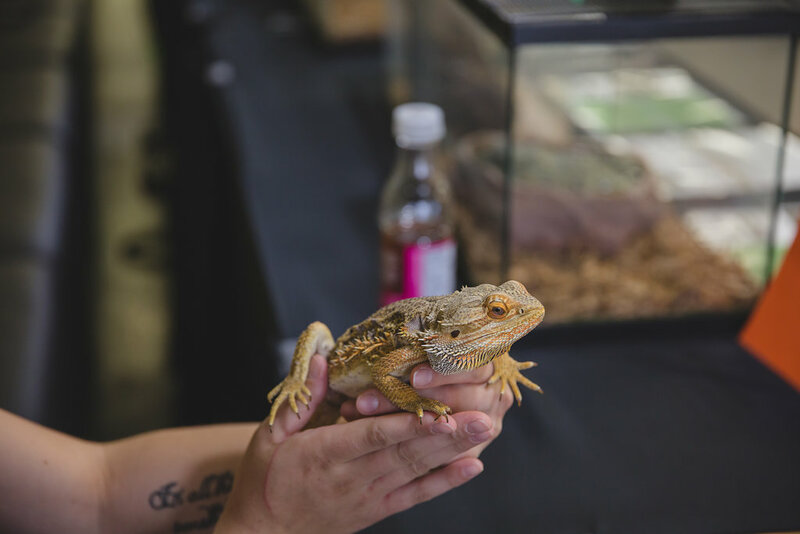 In keeping with the event’s theme, we remained committed to a fun-filled, family friendly event that made everyone in attendance feel like they had truly just enjoyed a trip to the zoo, while being onsite at their very own work place.